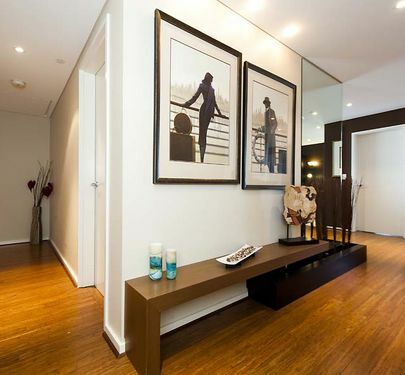 You will feel how serene it is the moment you walk through the door. 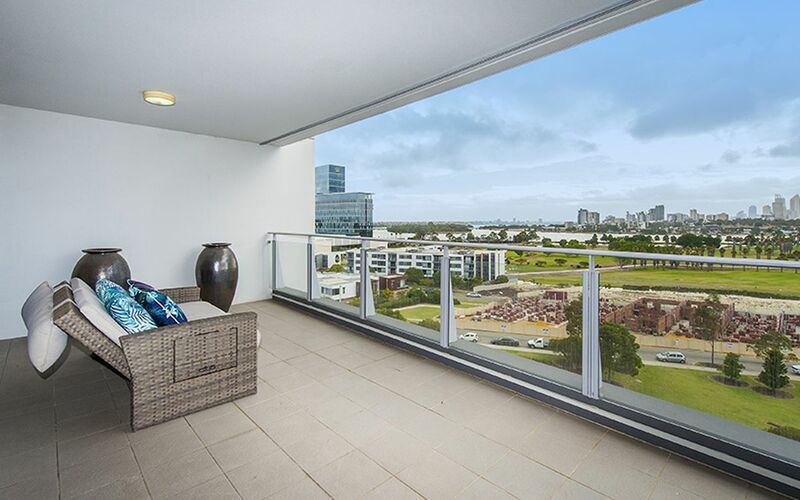 A little bit of peace yet still in the heart of Burswood where outside it's all happening. 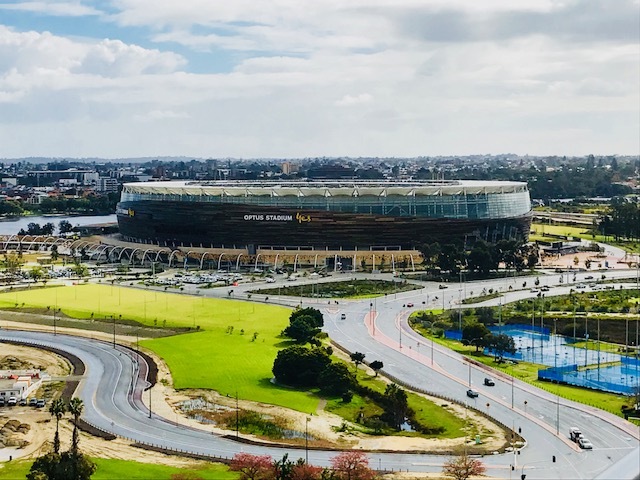 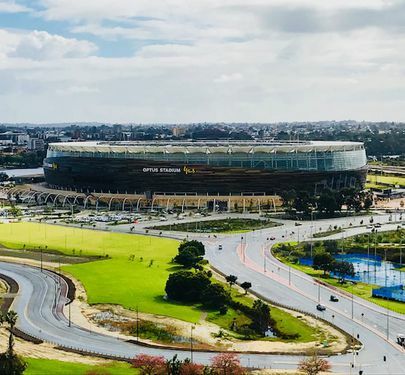 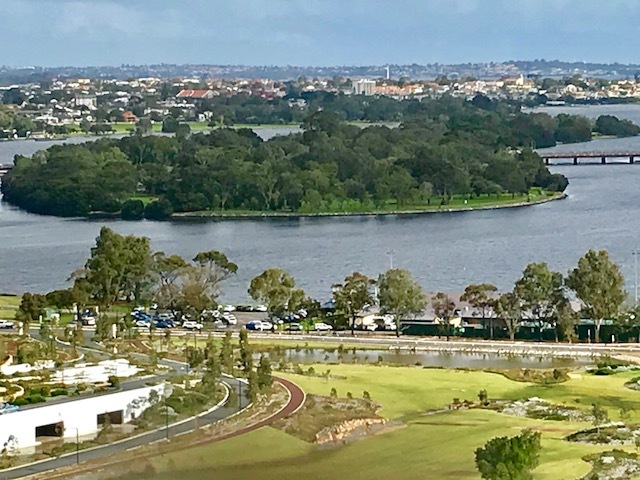 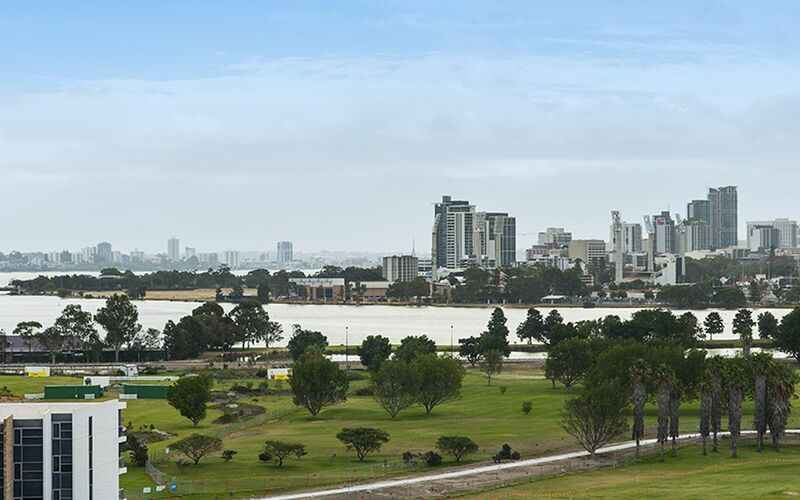 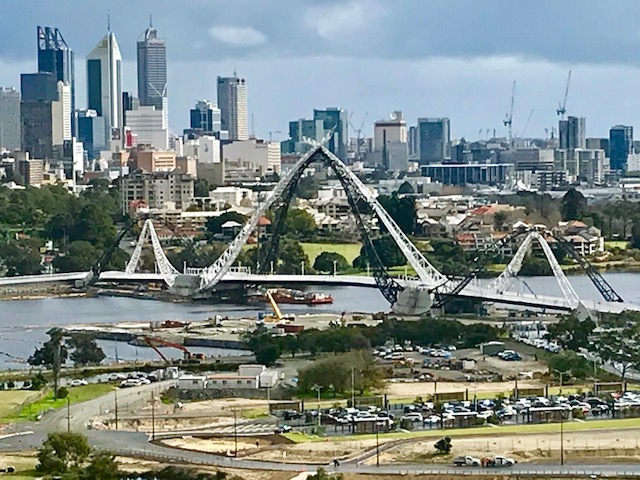 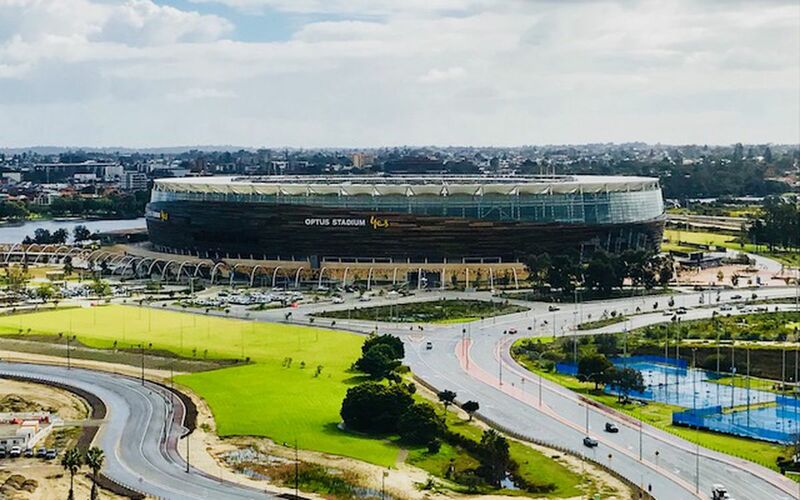 Drop dead views of Parkland, Swan River and Perth City. 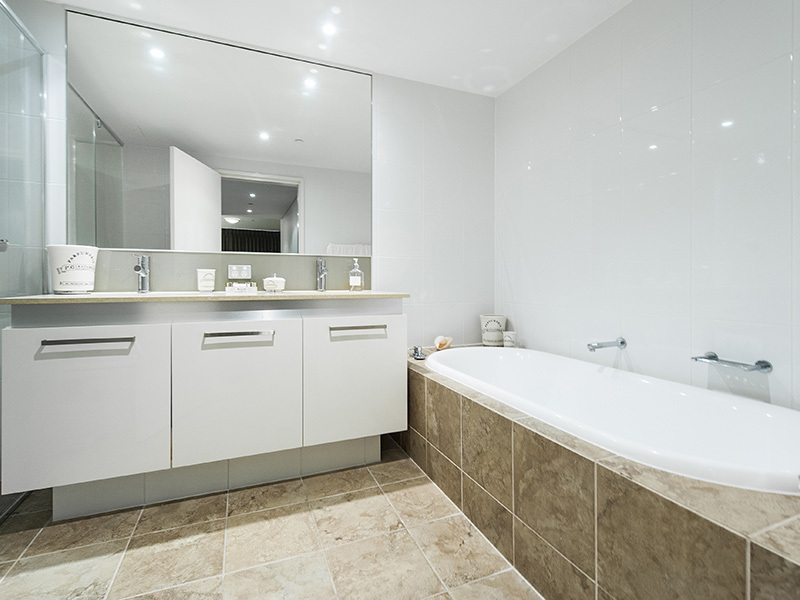 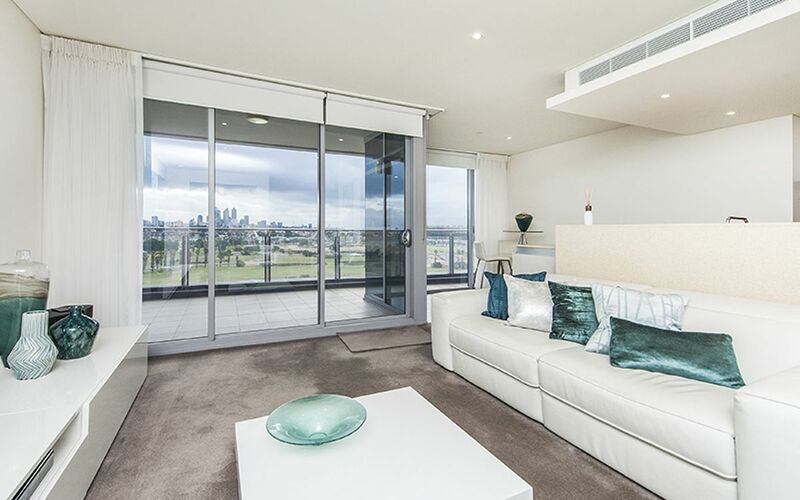 Come home after a busy day at work put your feet up with a glass of wine and take in the view. 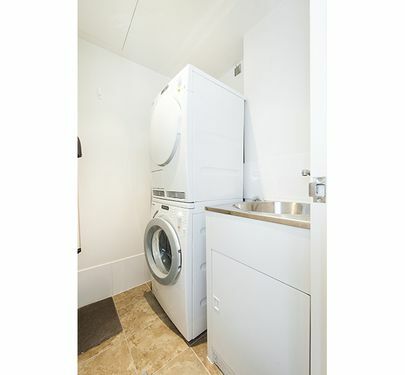 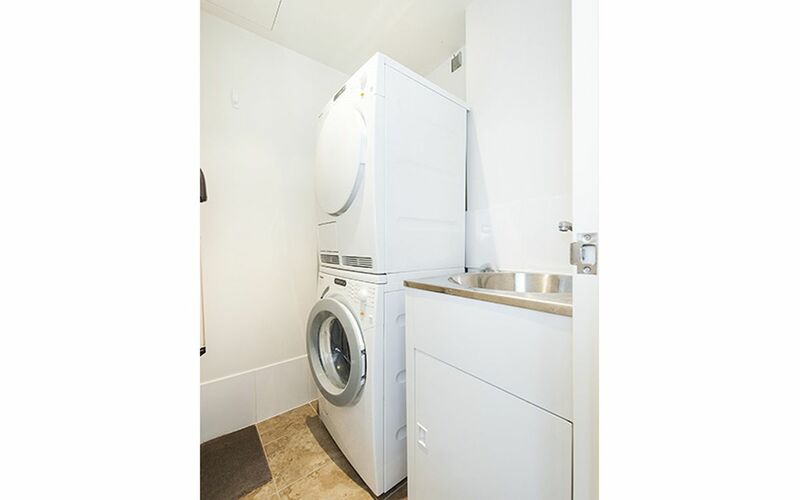 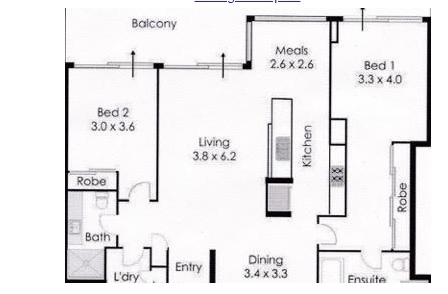 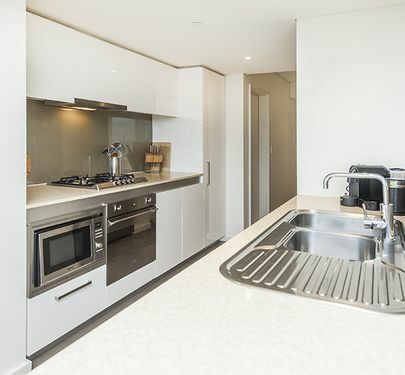 * Hi Spec Hob, Oven, Microwave and Dishwasher. 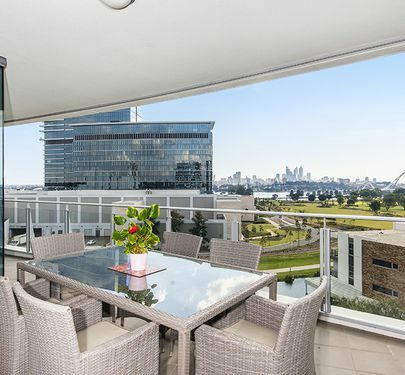 - Crown Perth with restaurants like: Rockpool, Guillaume and Nobu. 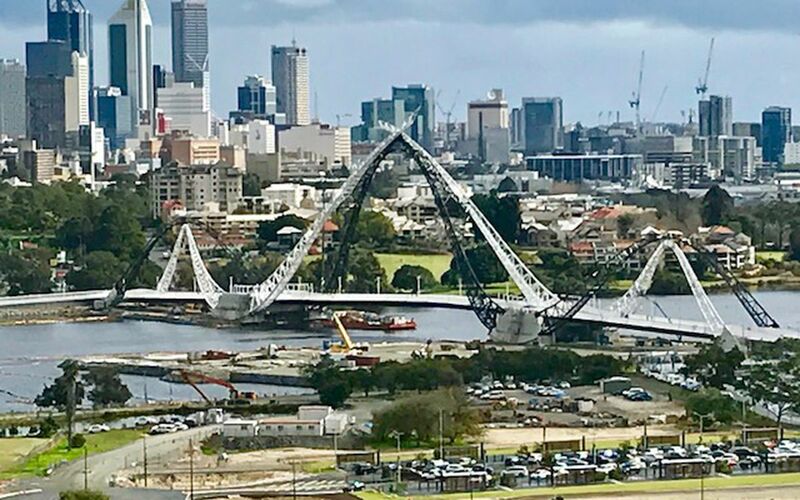 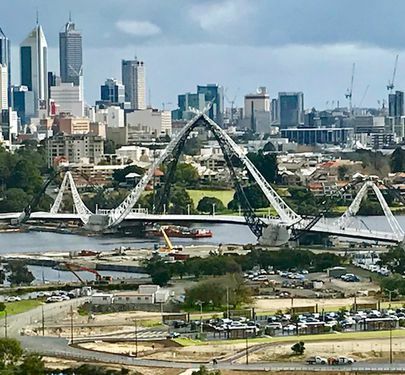 - Perth City - just a stroll over the new soon to be completed foot bridge. 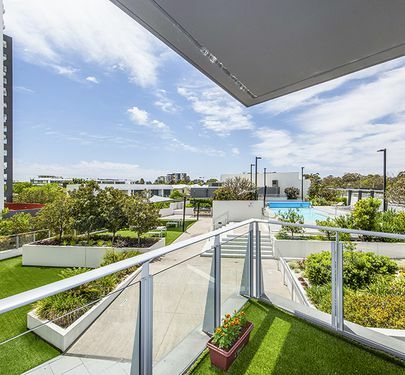 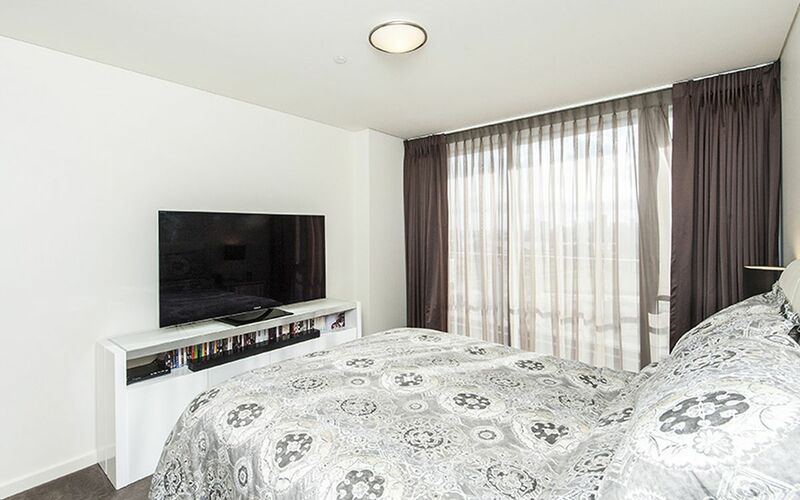 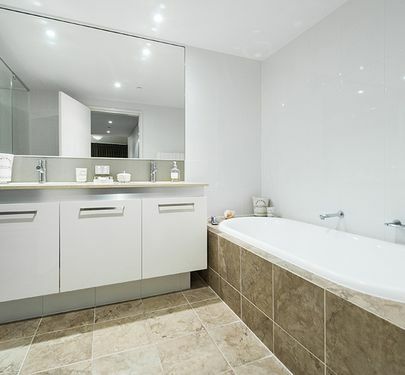 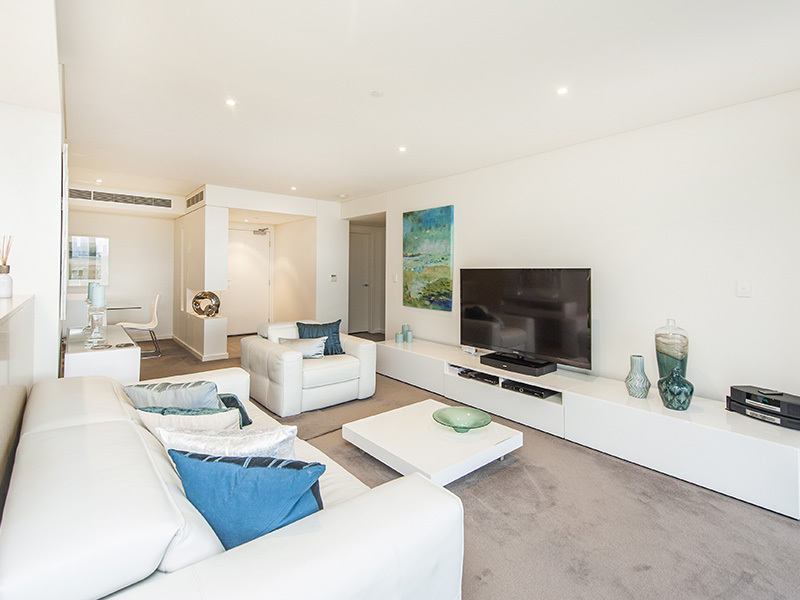 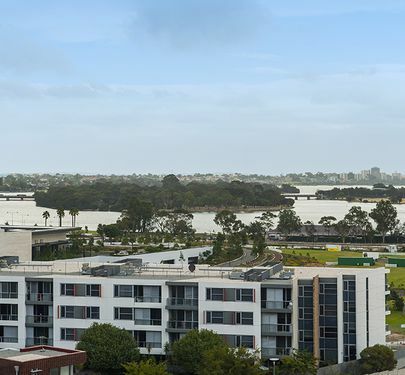 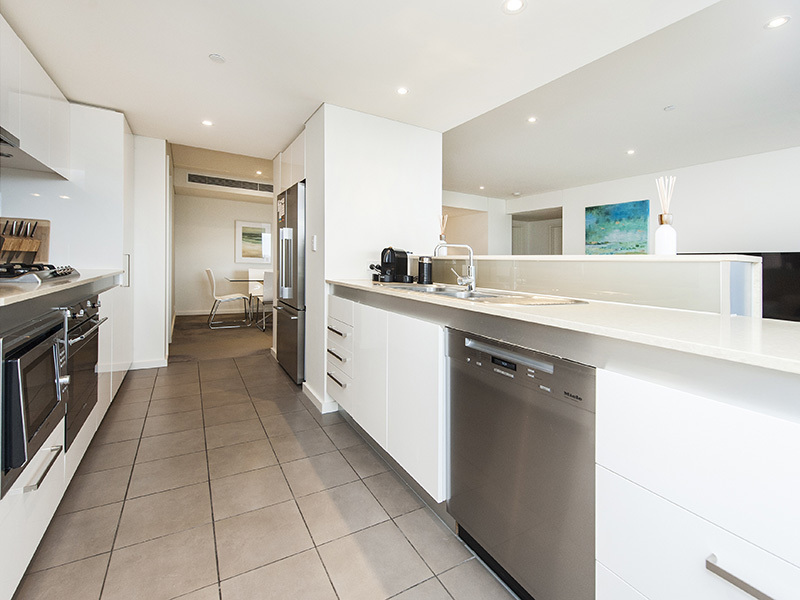 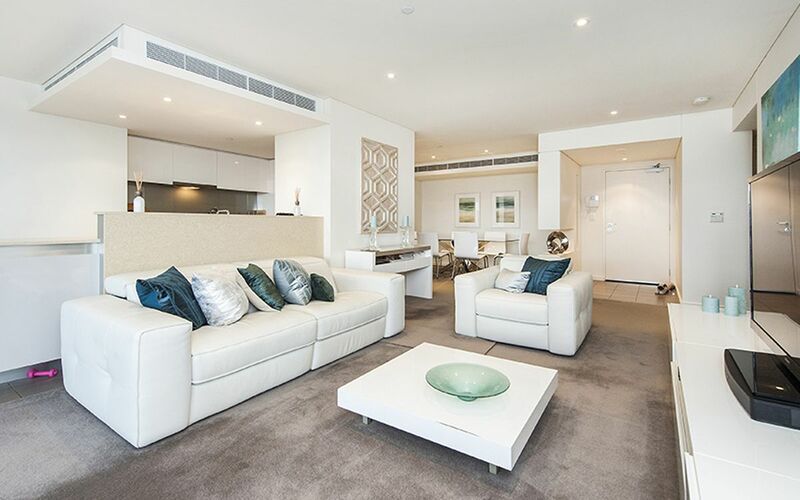 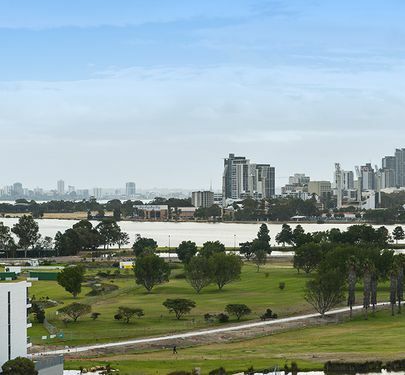 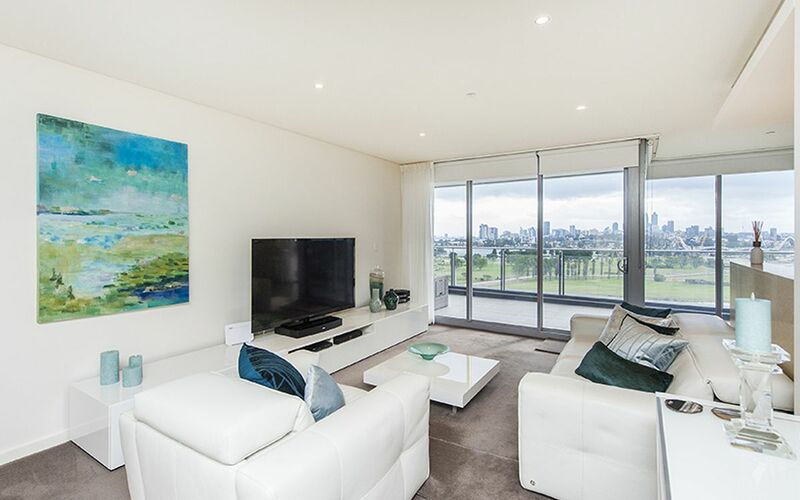 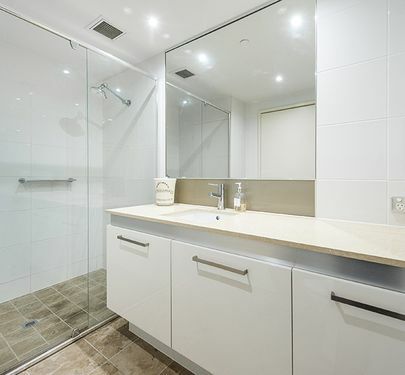 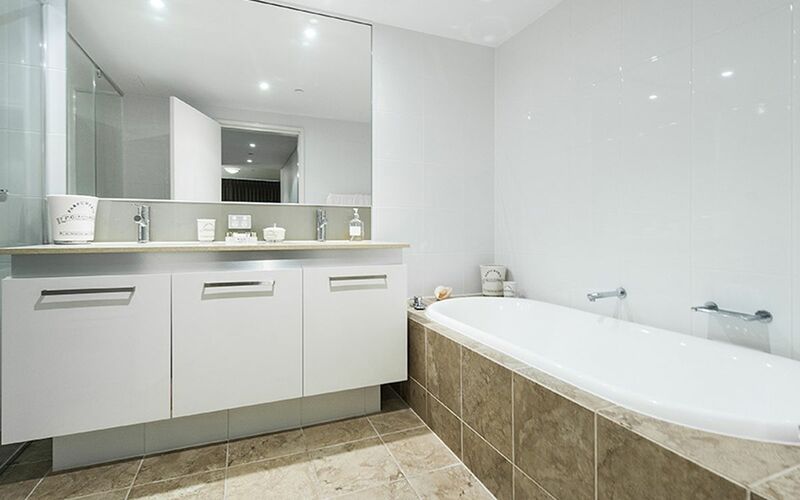 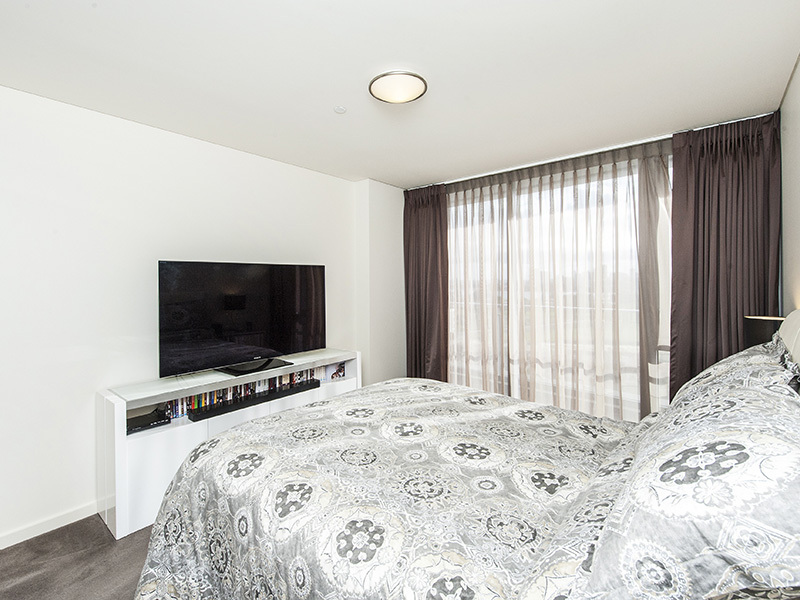 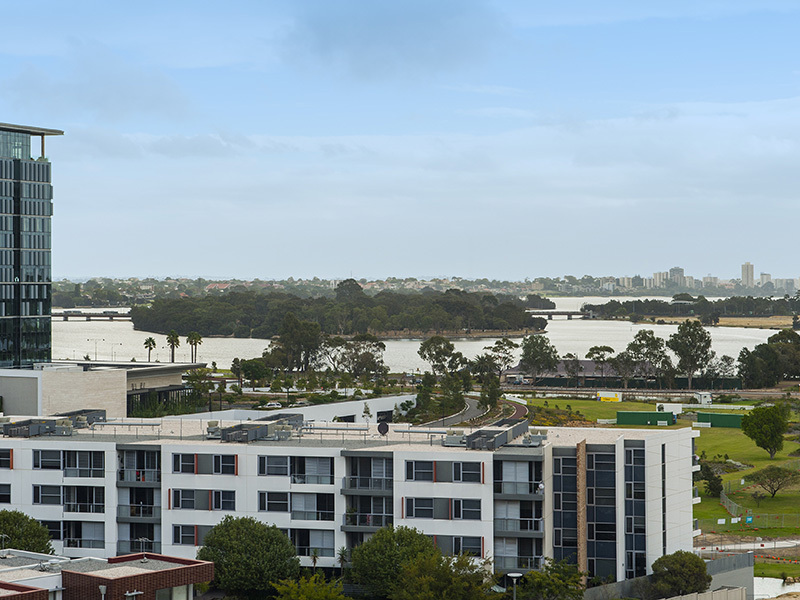 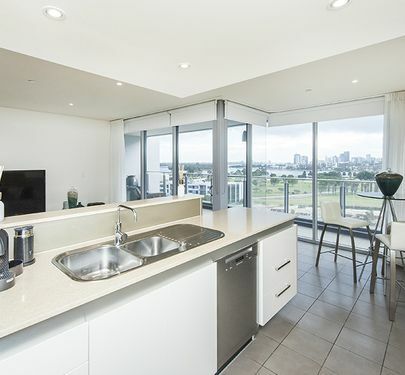 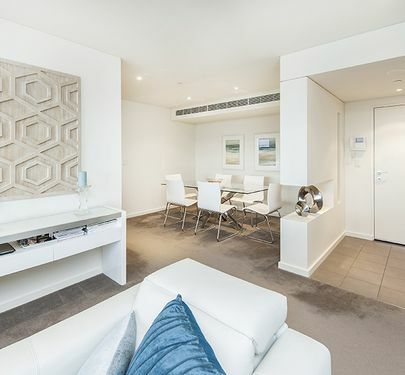 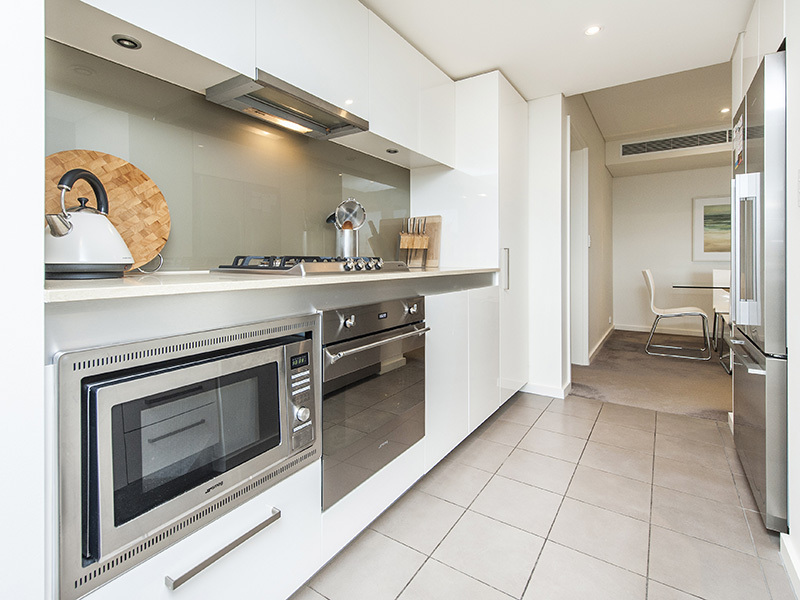 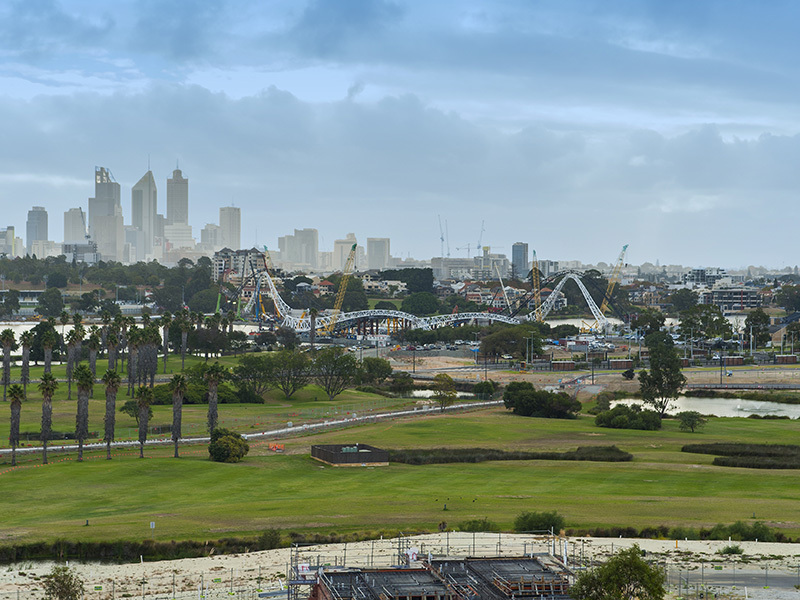 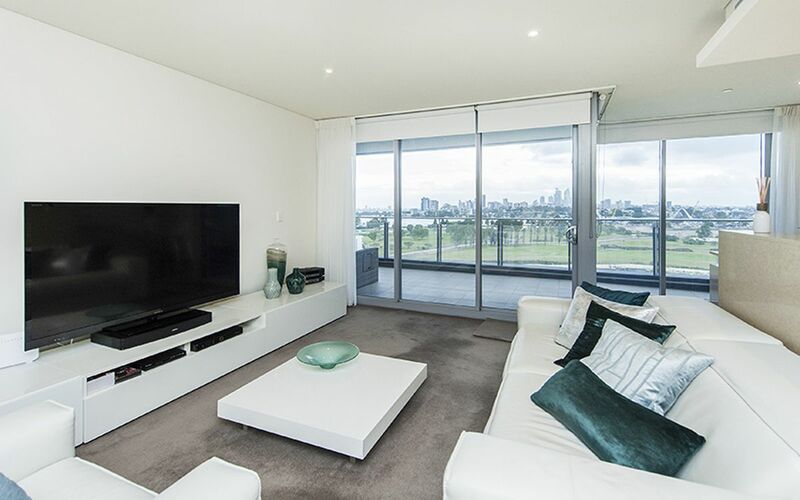 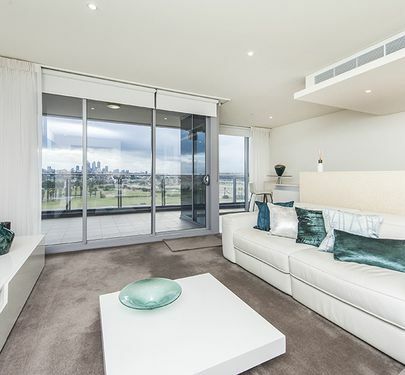 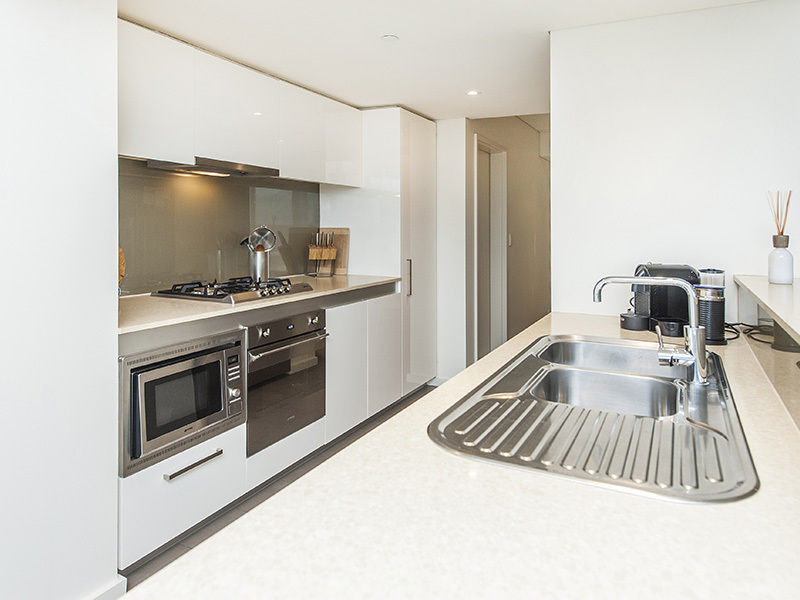 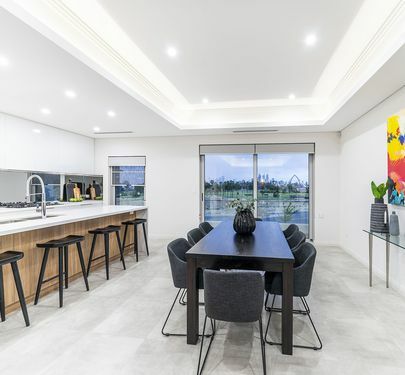 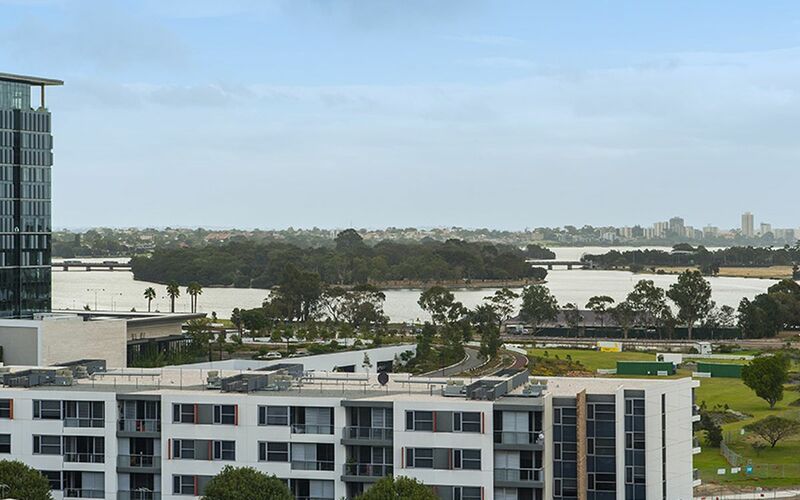 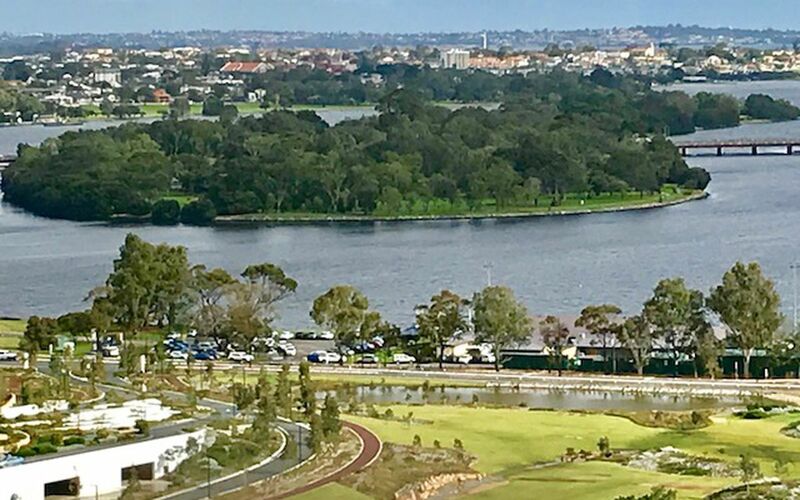 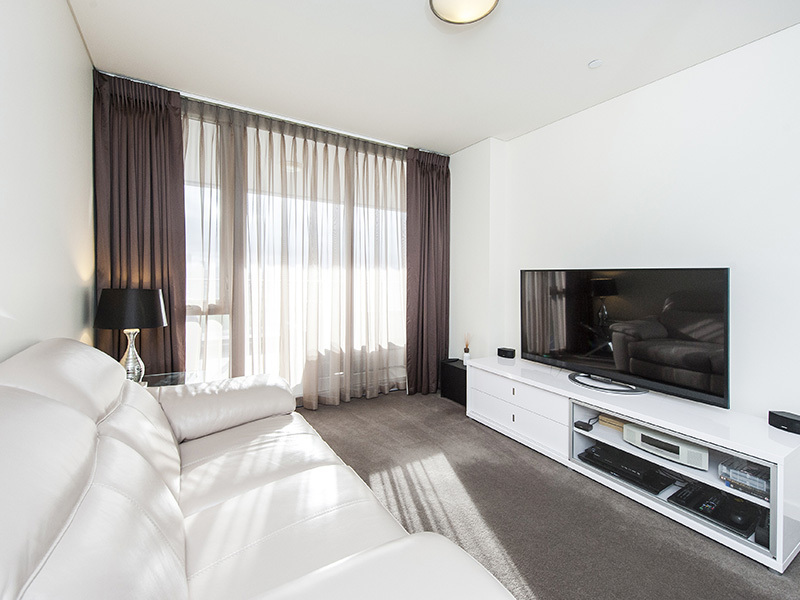 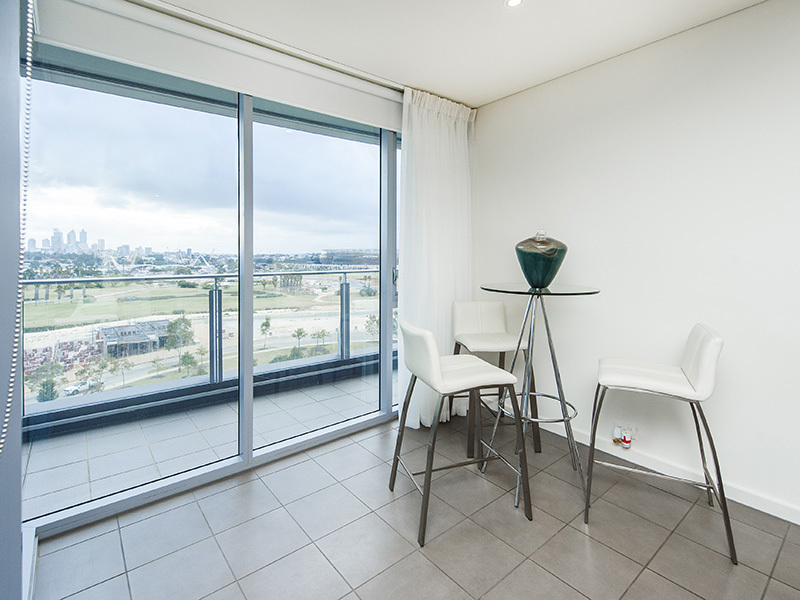 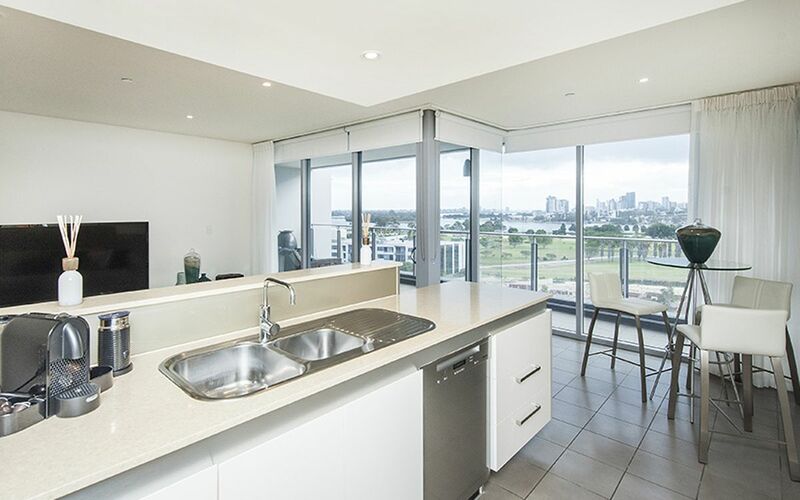 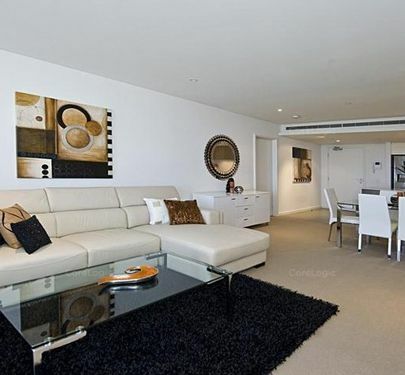 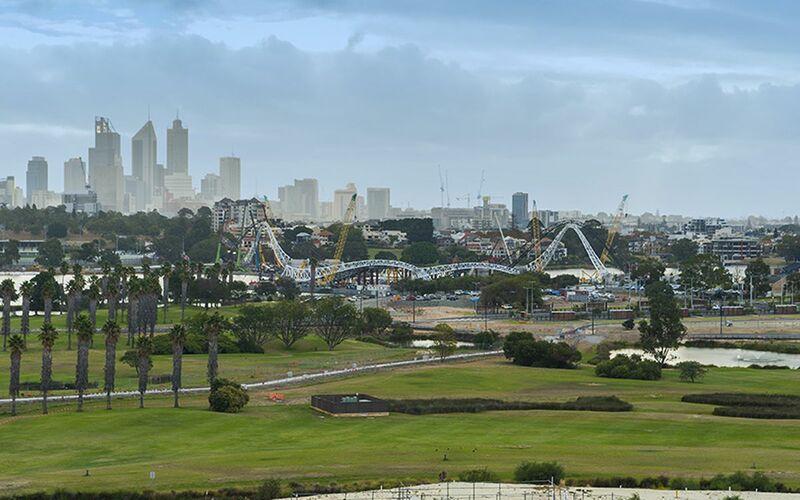 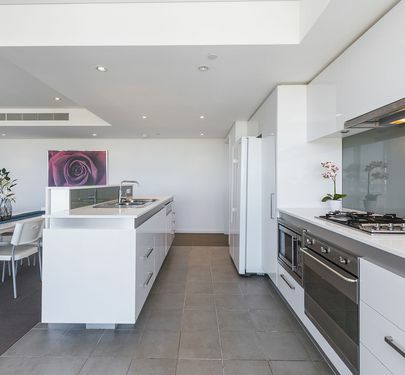 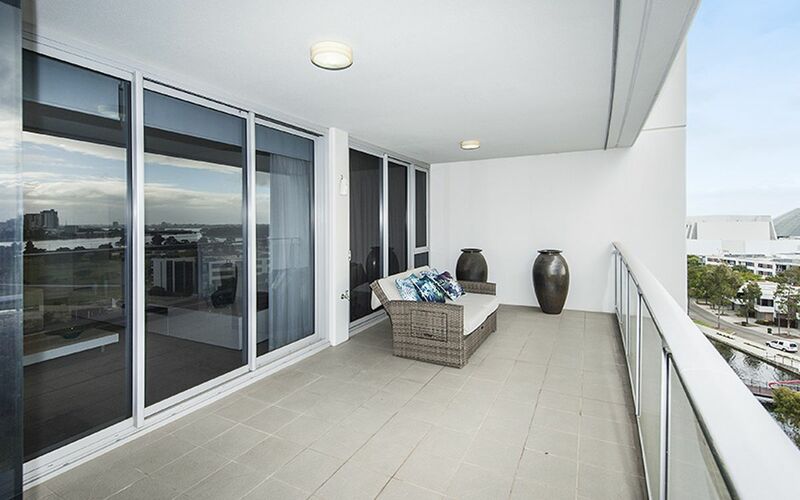 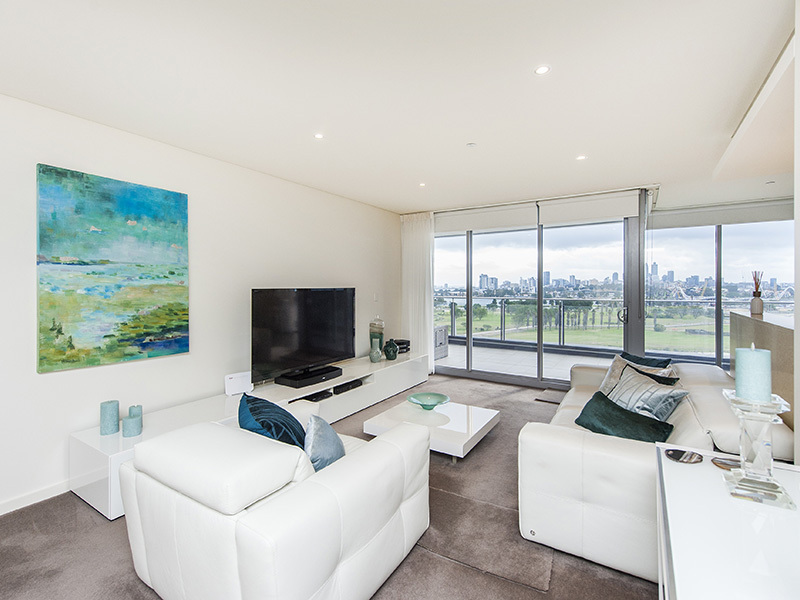 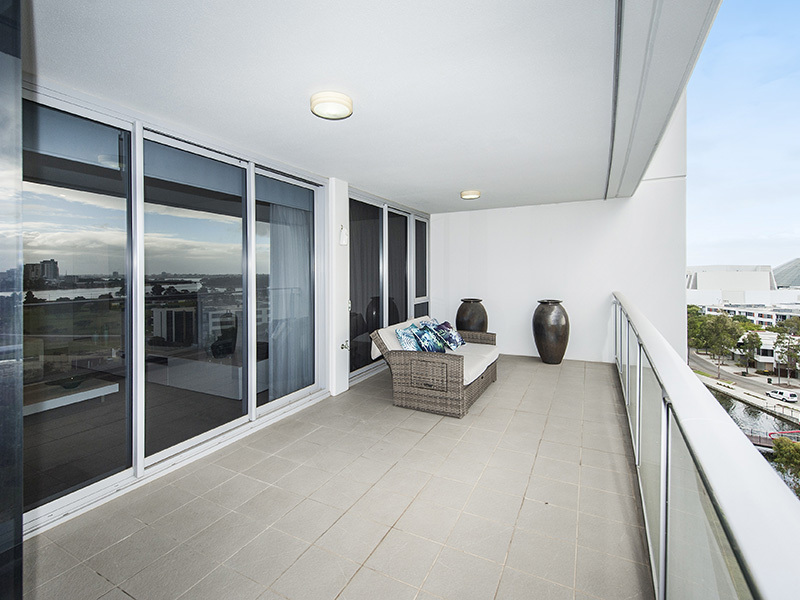 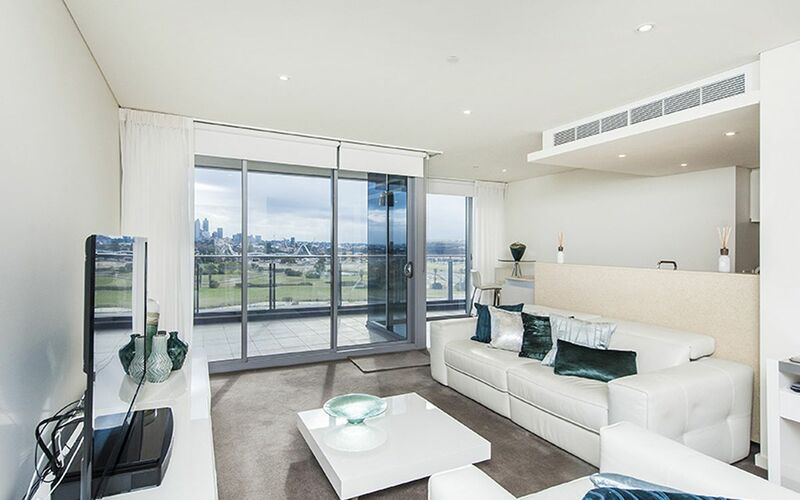 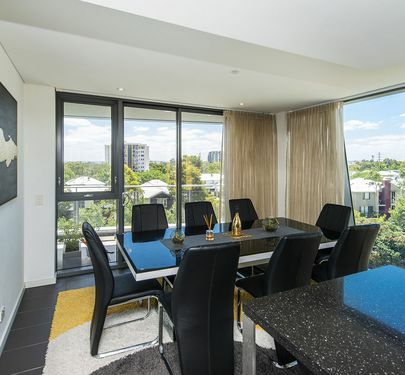 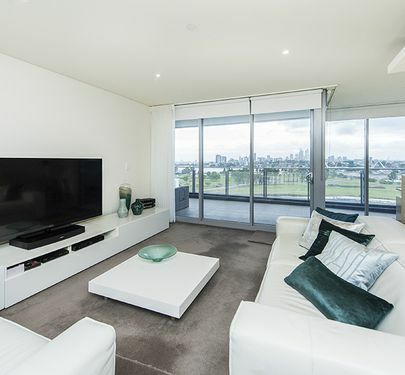 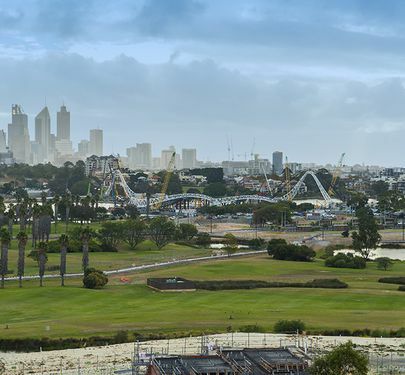 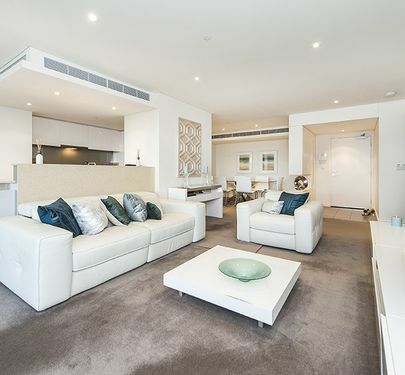 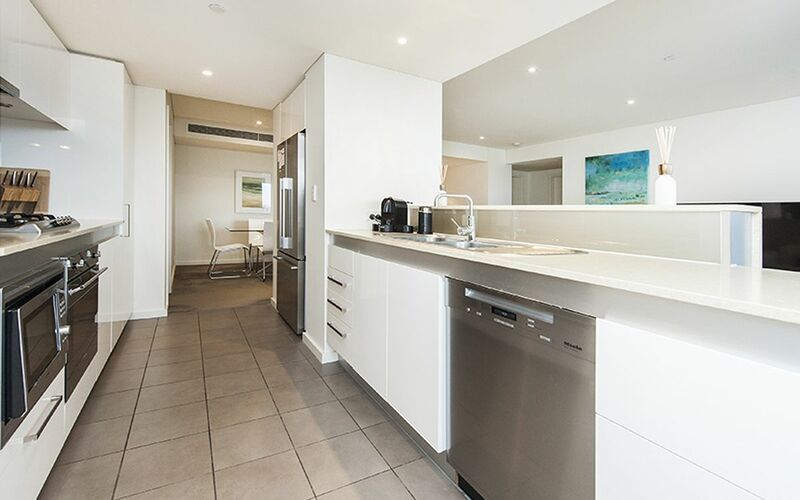 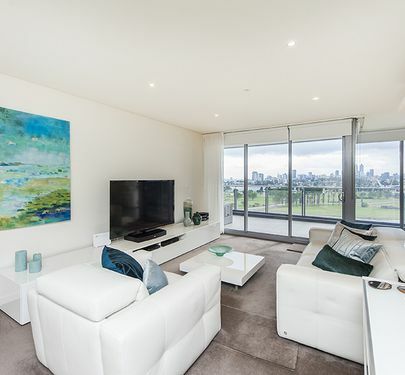 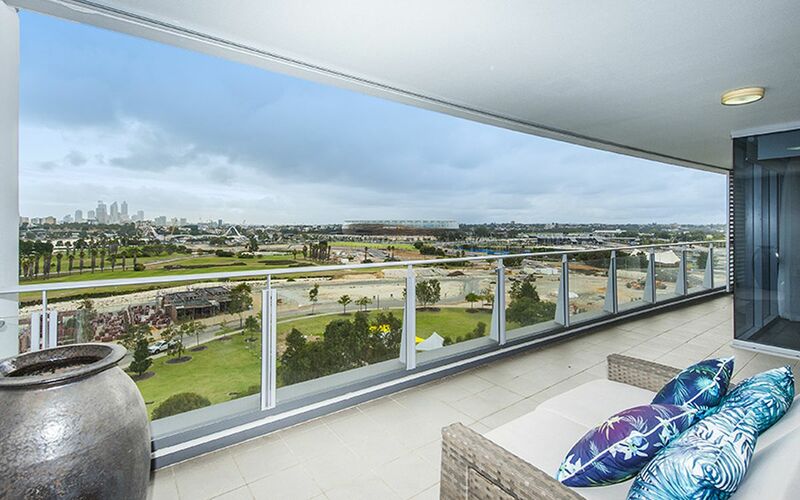 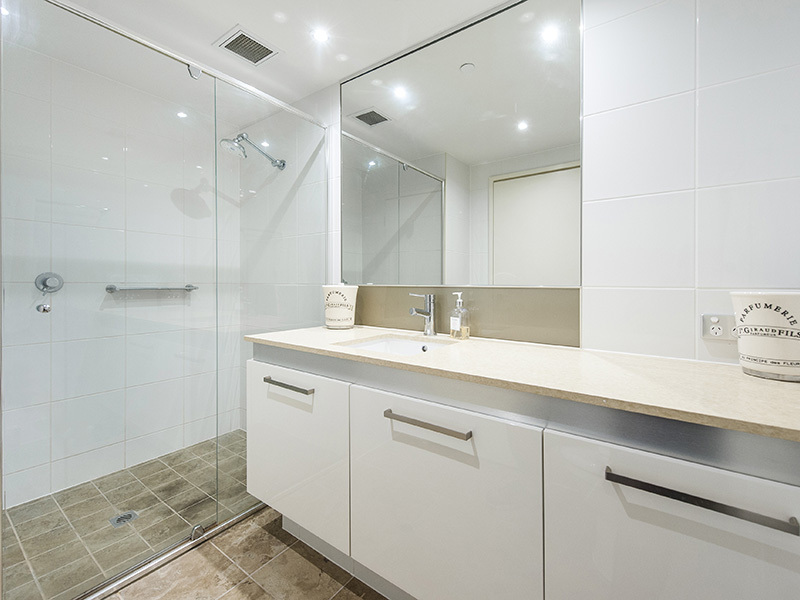 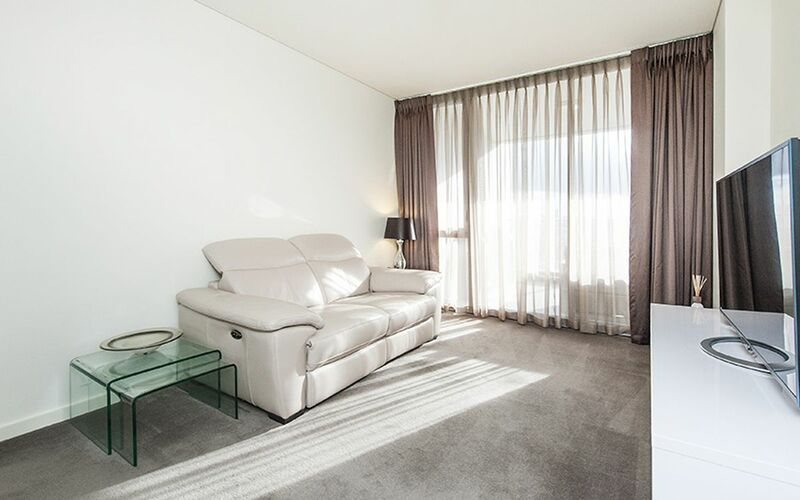 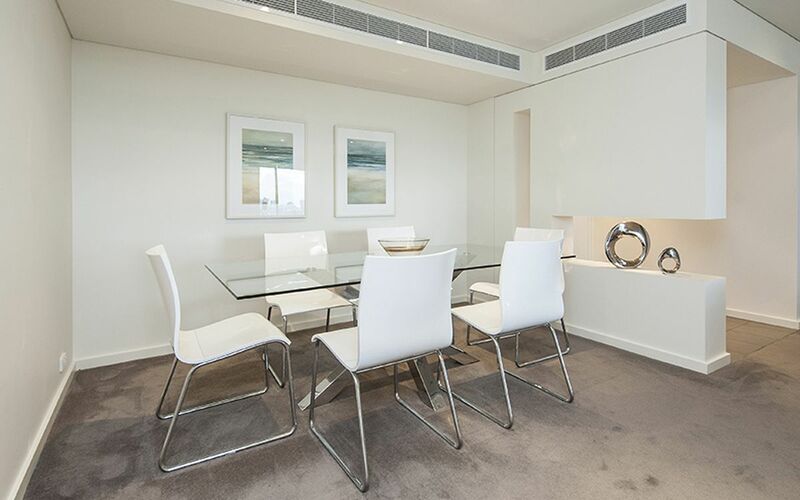 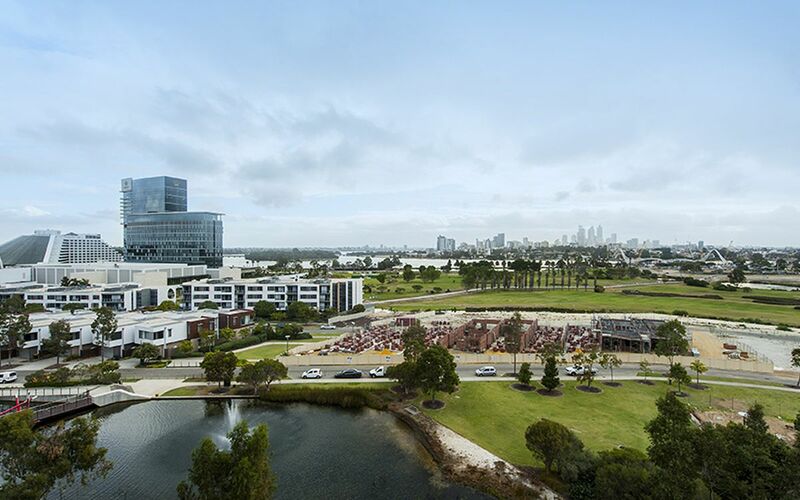 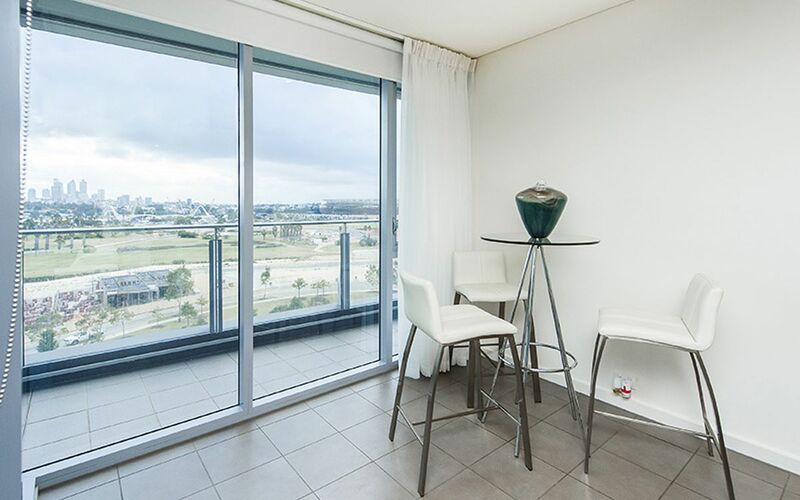 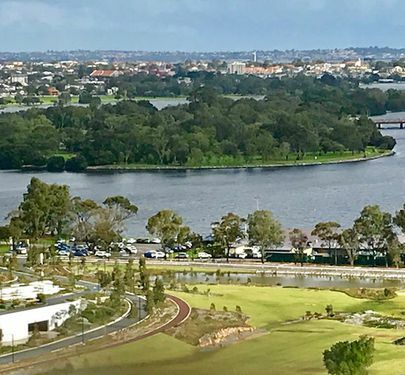 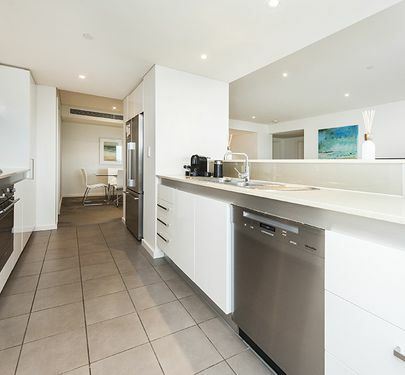 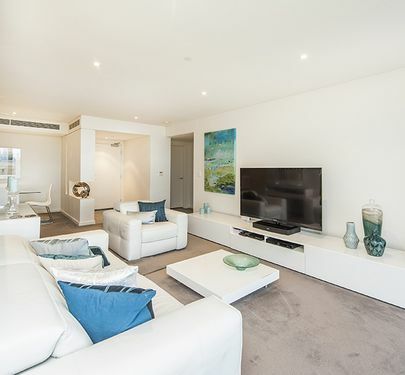 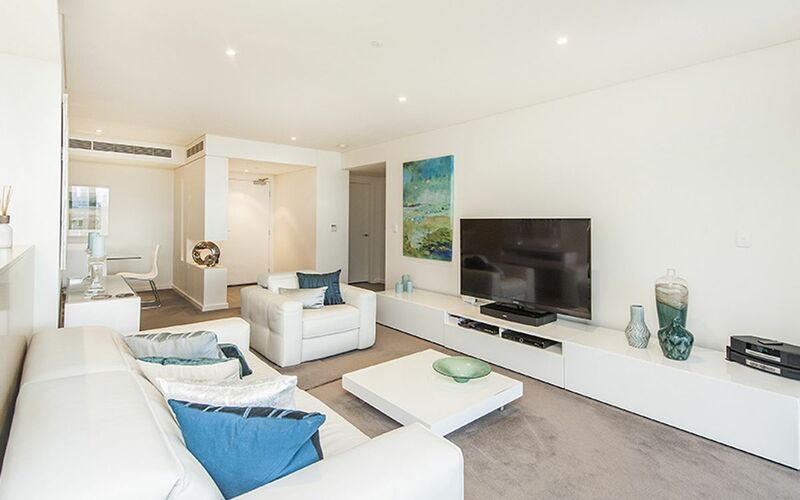 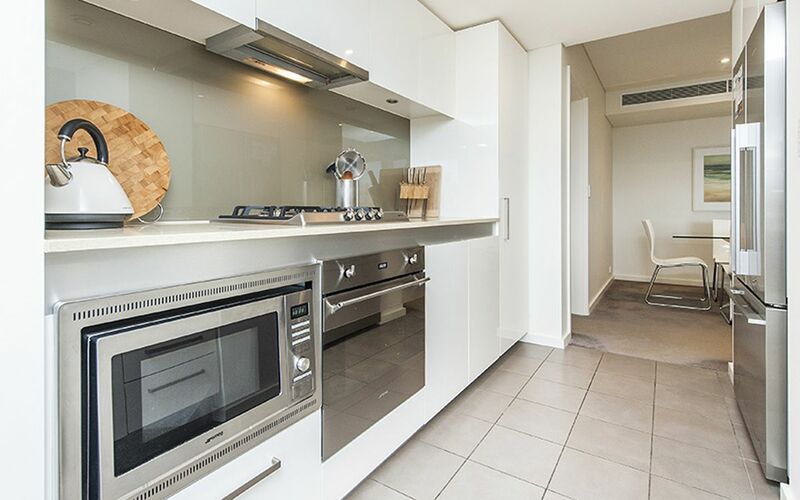 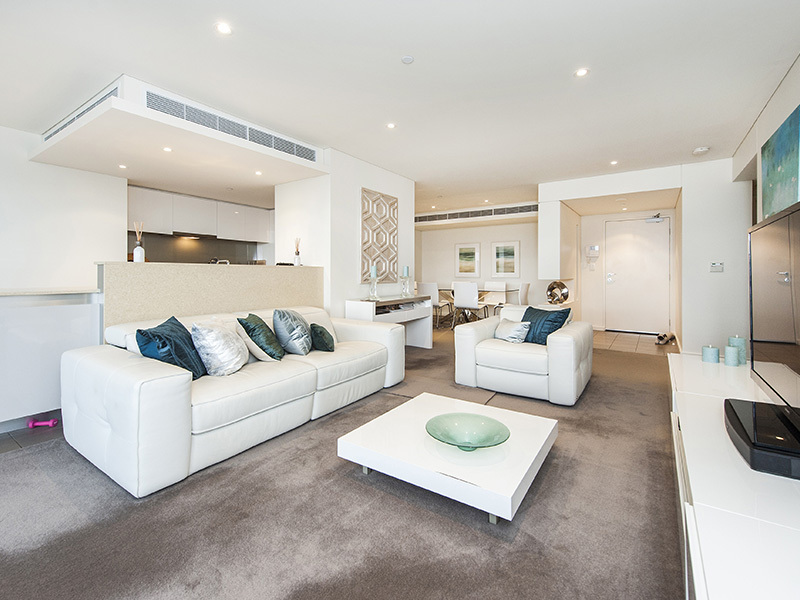 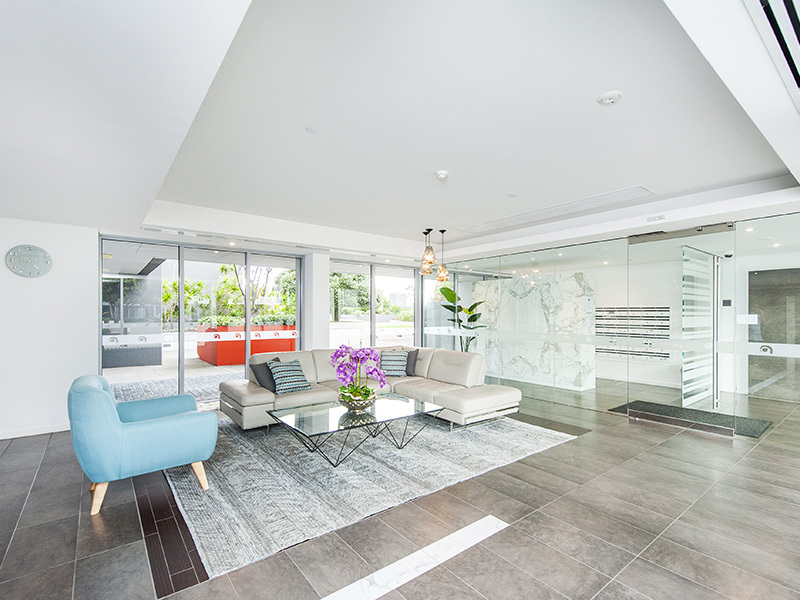 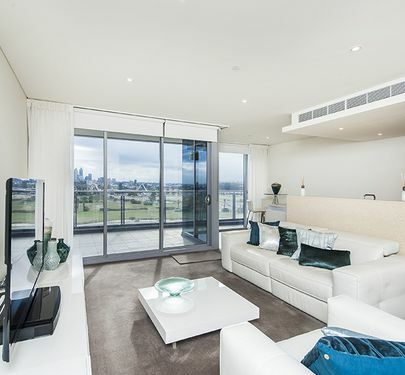 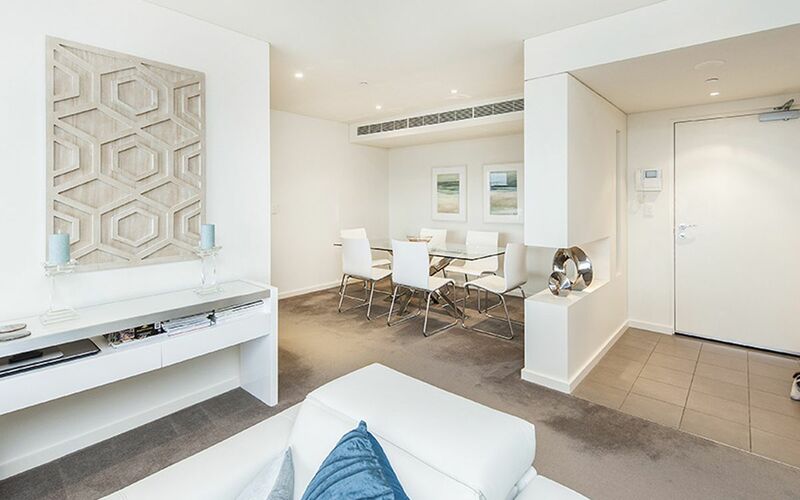 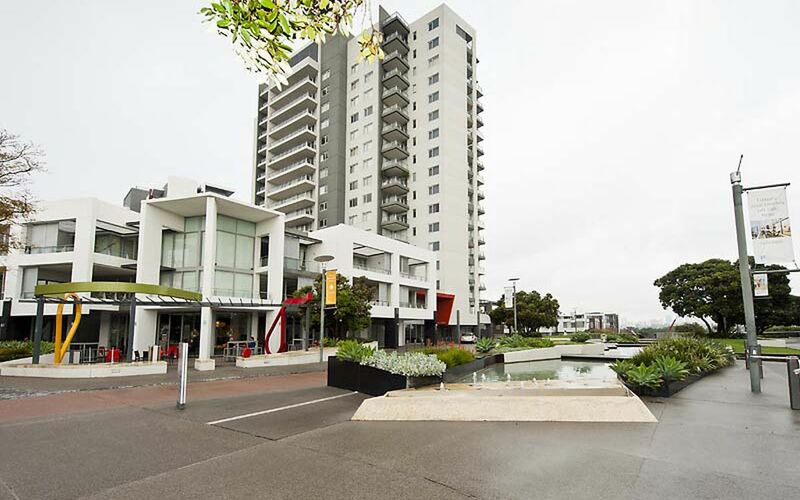 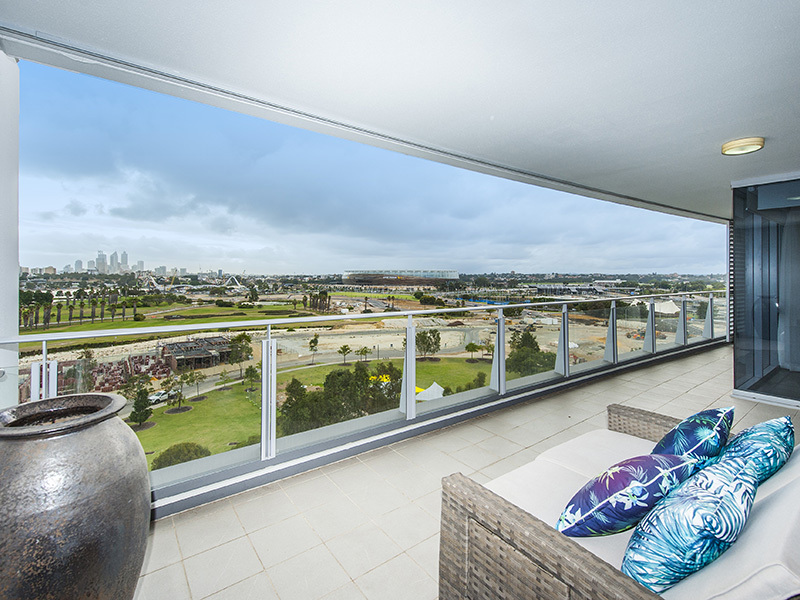 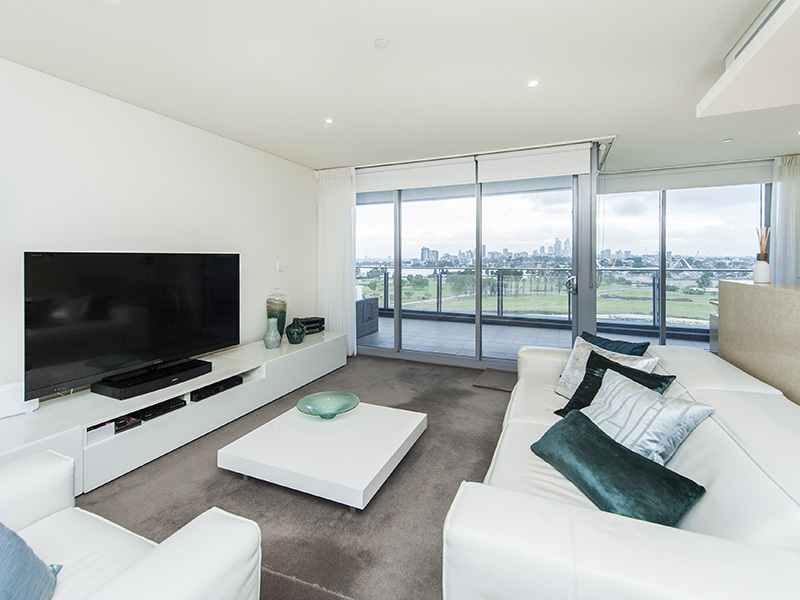 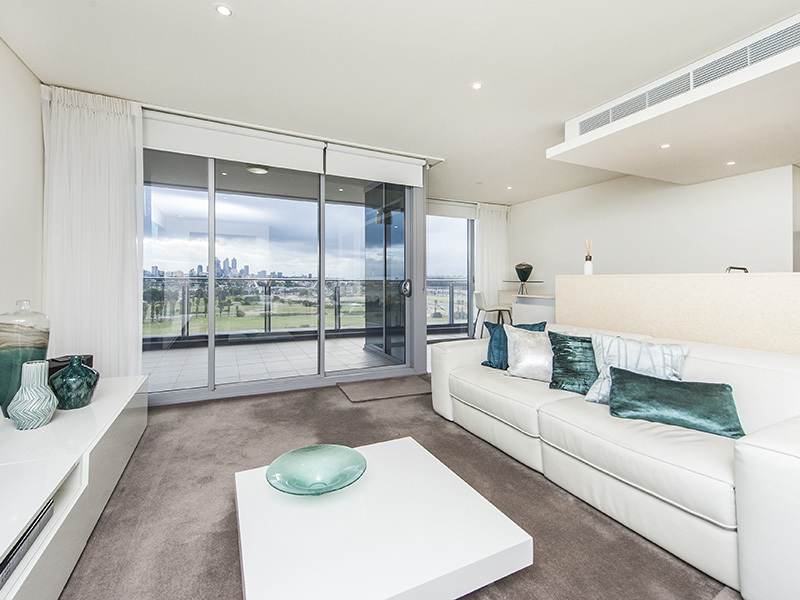 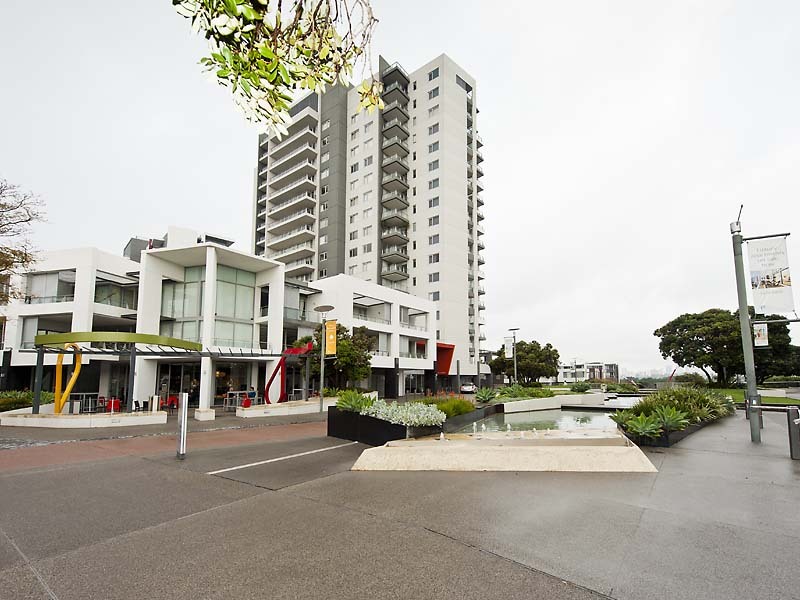 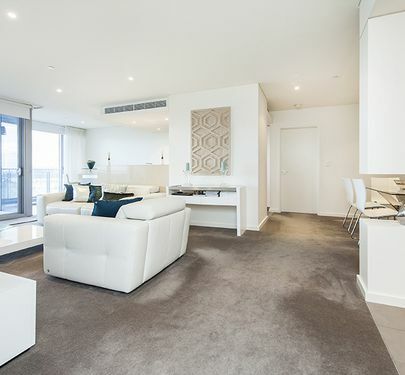 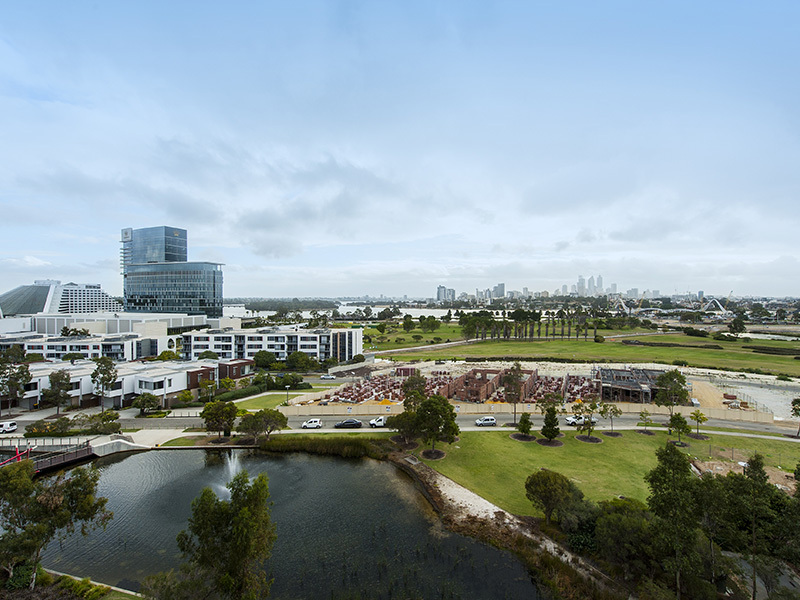 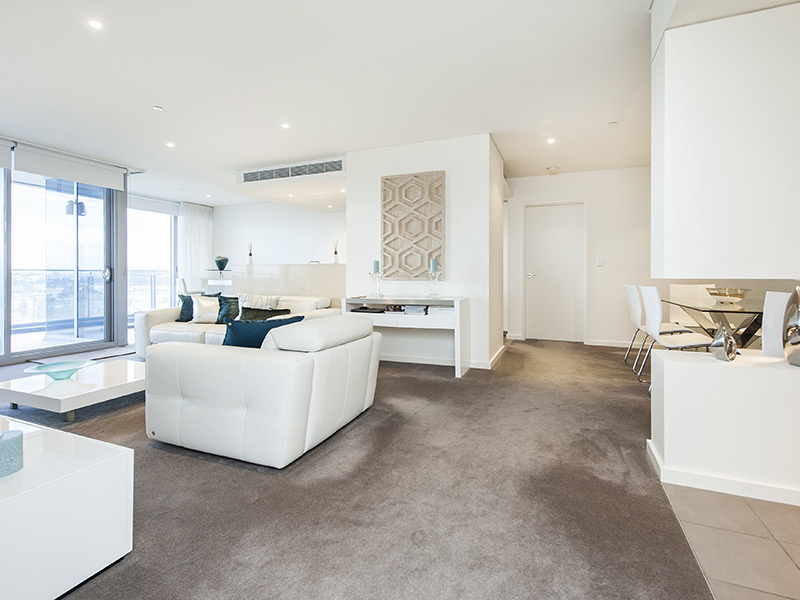 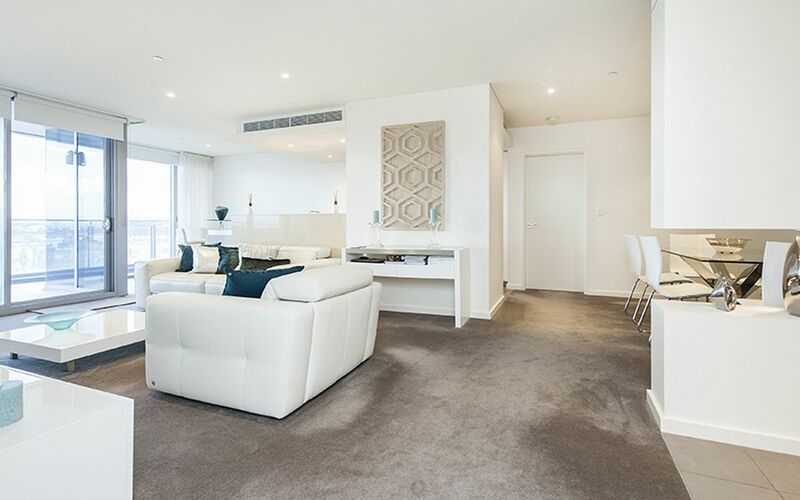 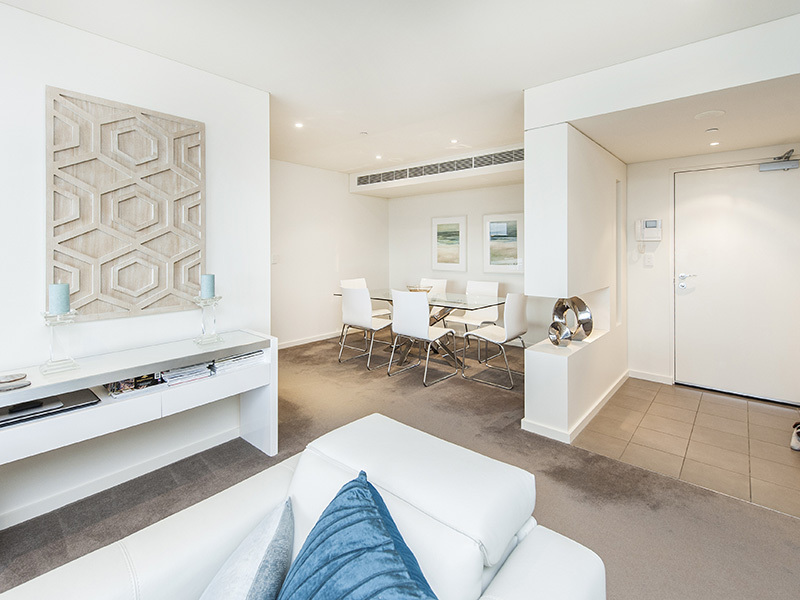 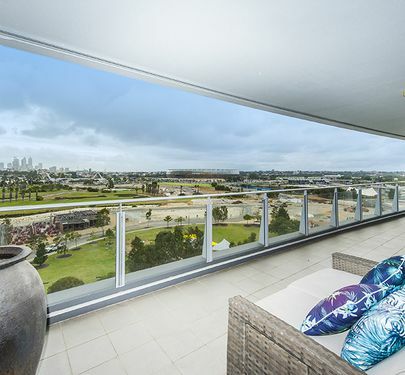 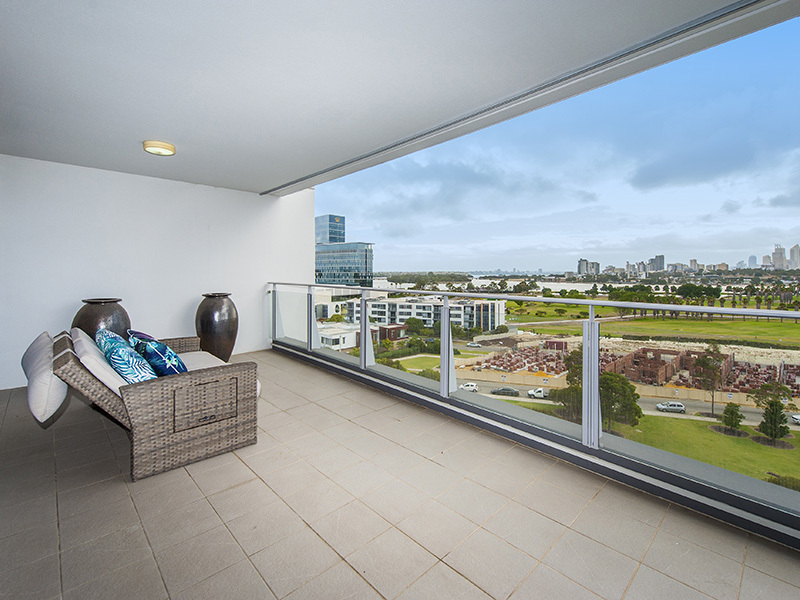 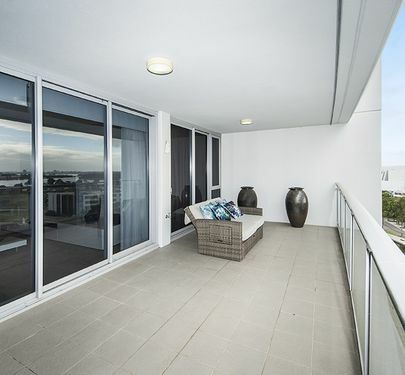 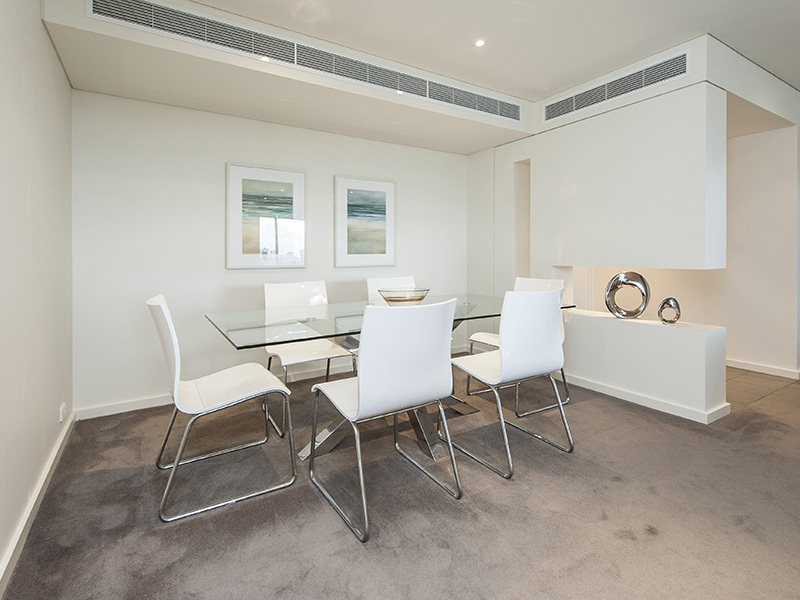 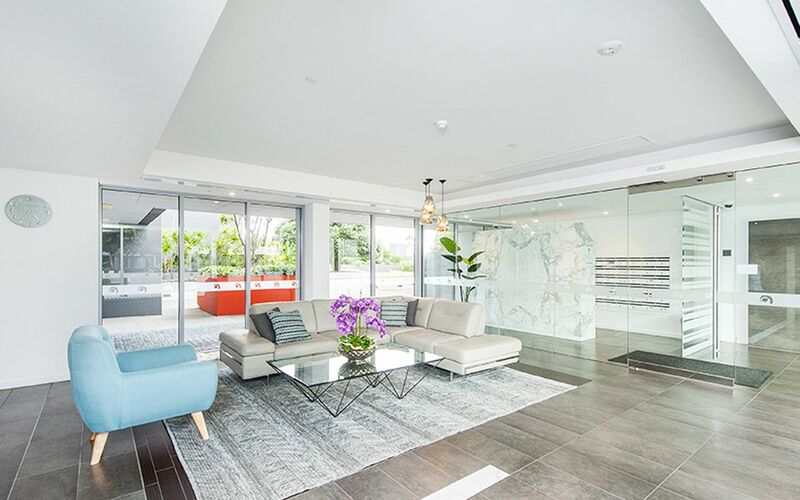 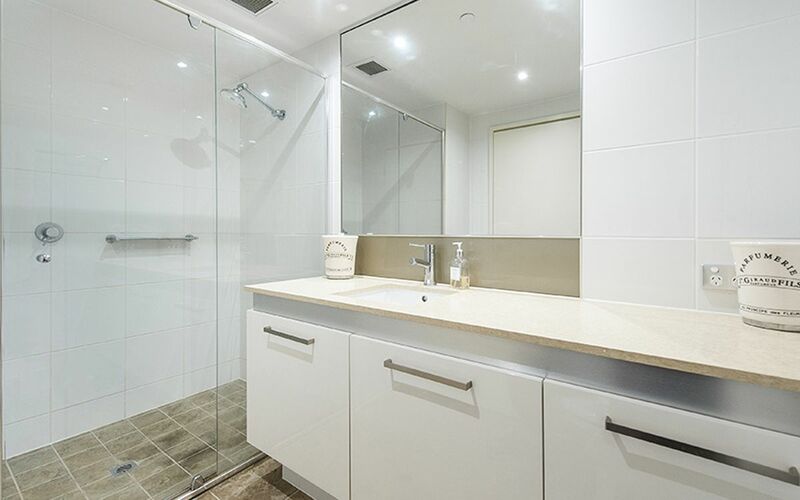 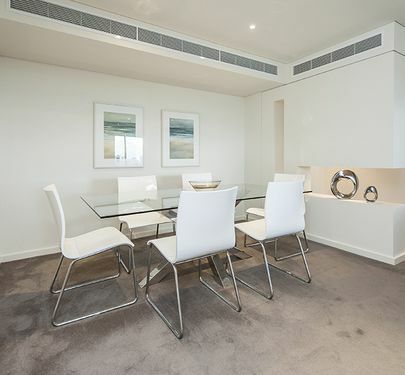 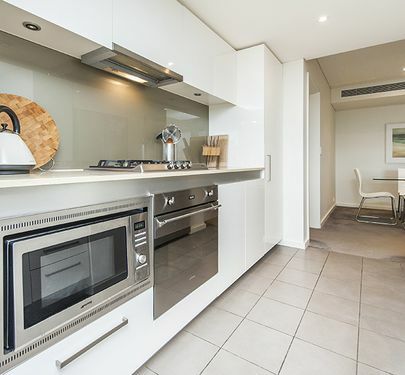 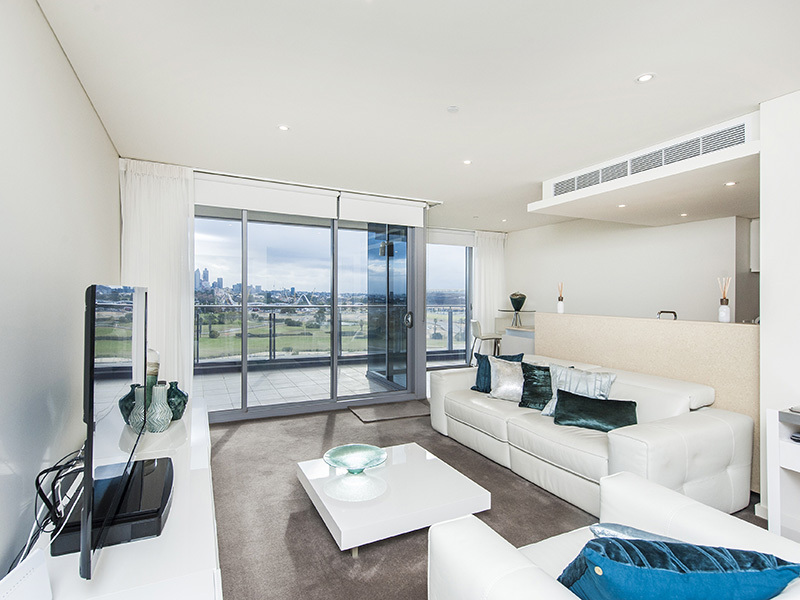 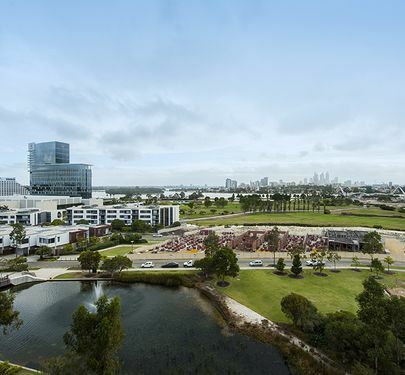 Burswood is all about the views and the lifestyle. 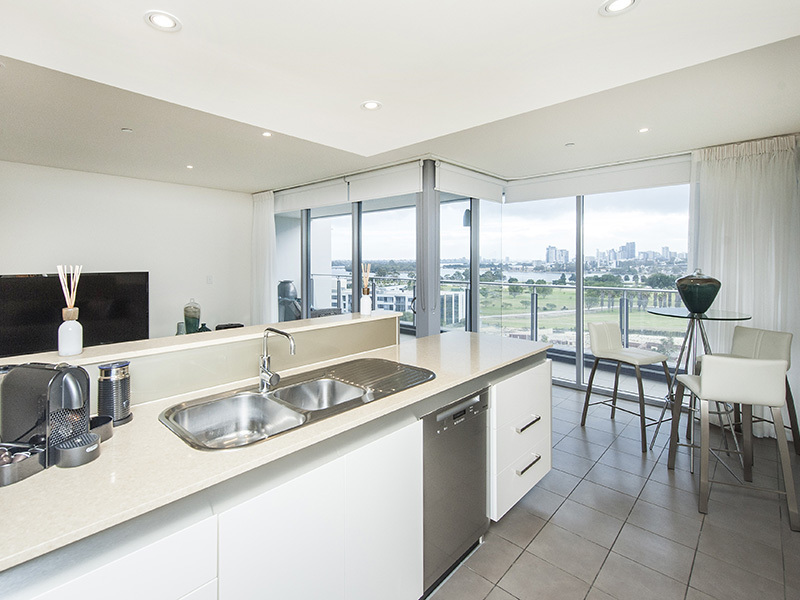 803 Axis has one of the best views in our complex. 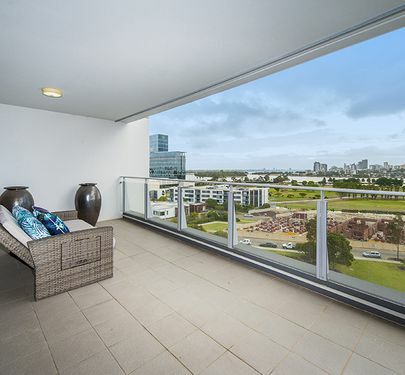 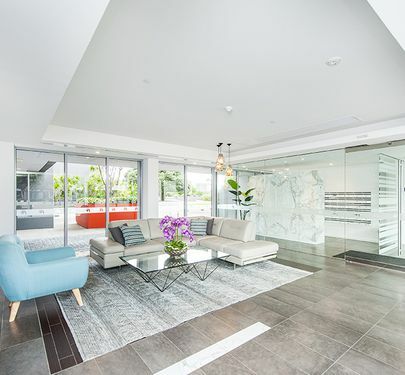 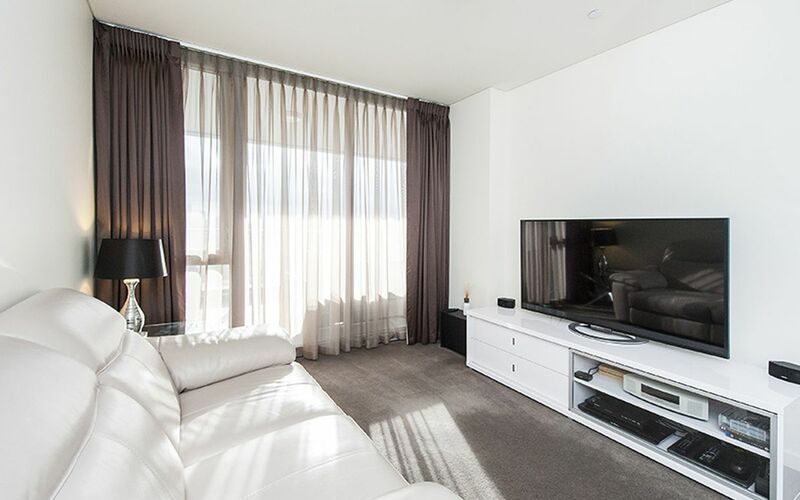 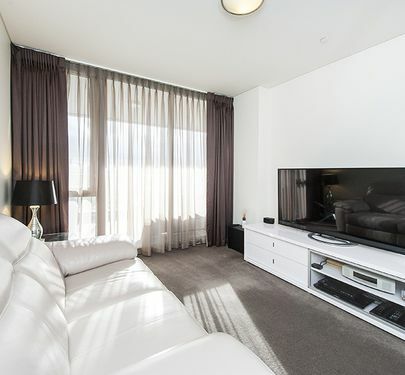 When you walk in the front door you get the WOW factor because Perth city is perfectly framed through the living room windows. 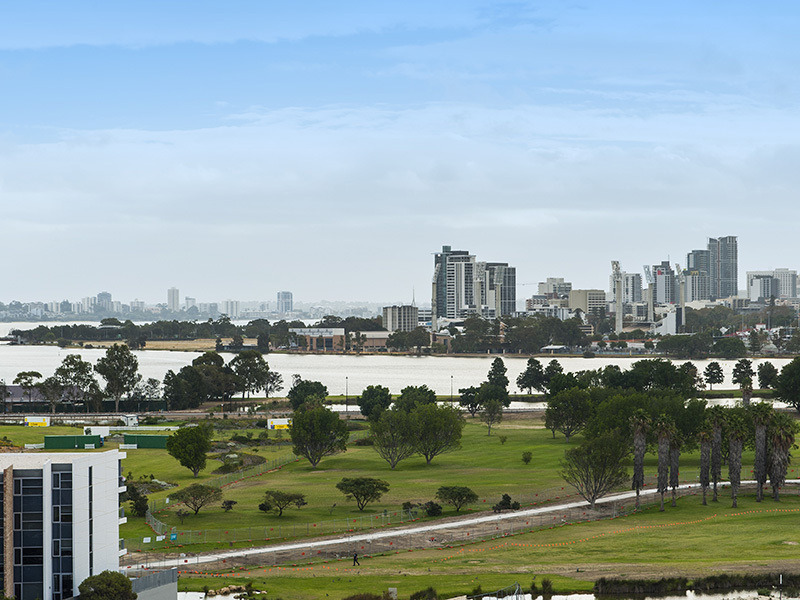 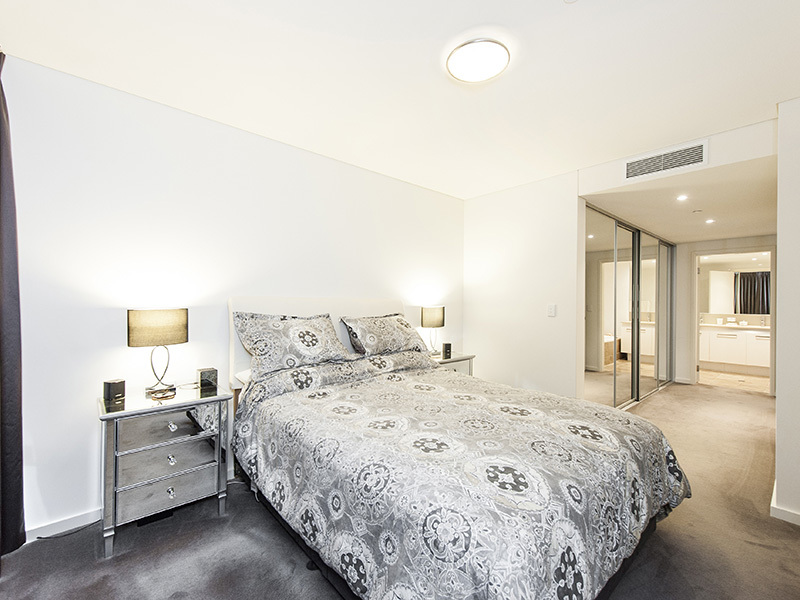 Now is the time to be investing in Burswood. 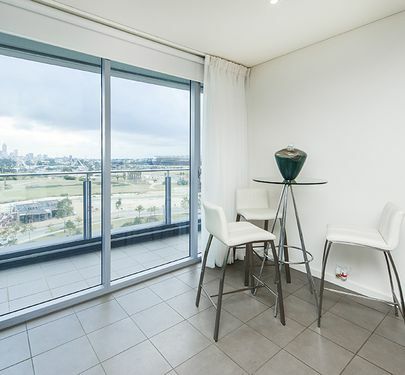 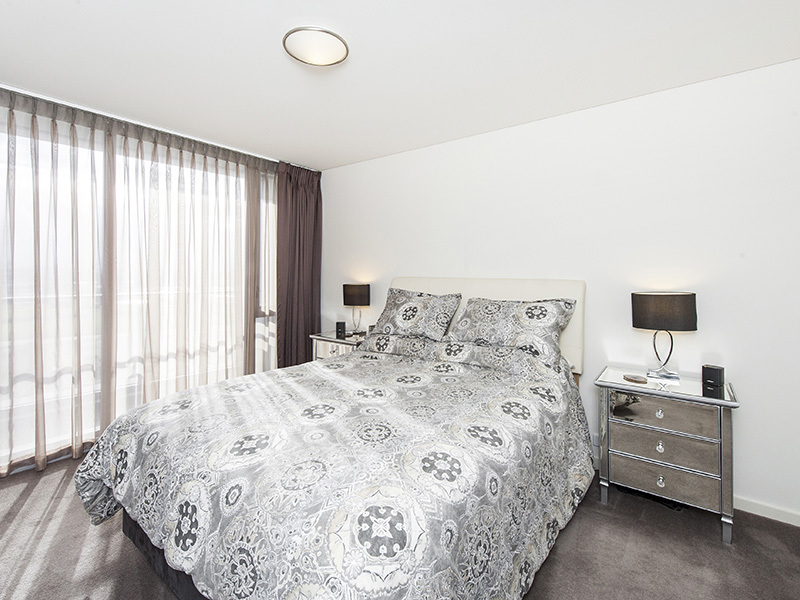 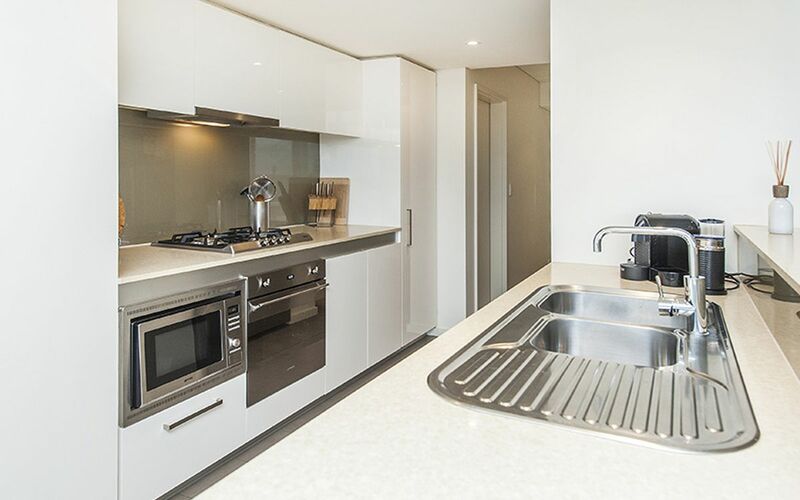 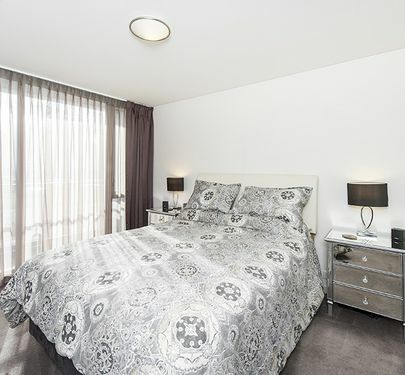 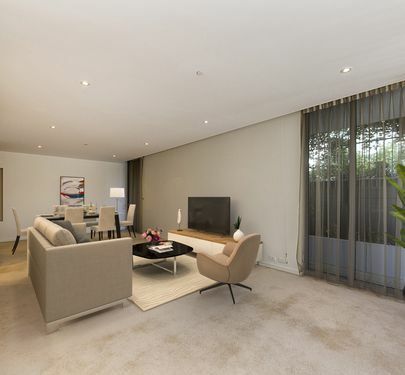 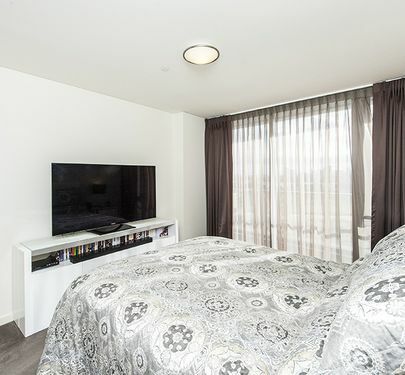 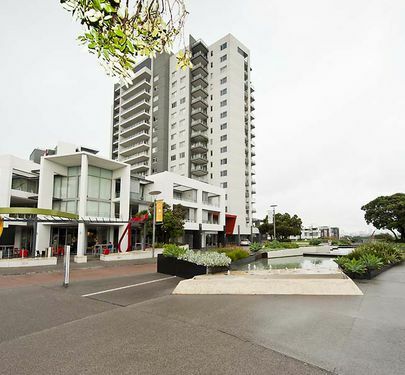 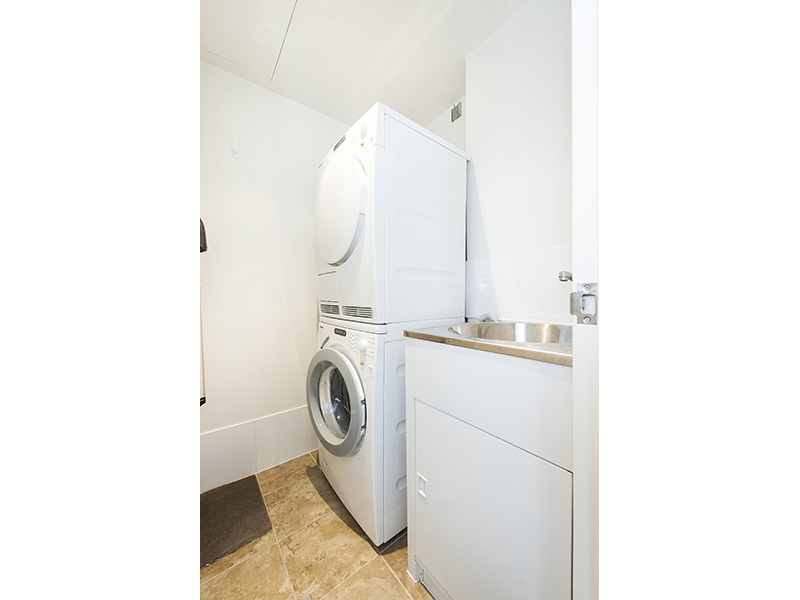 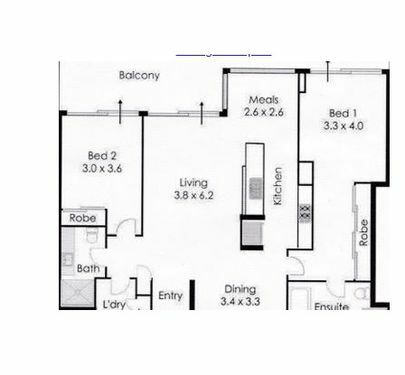 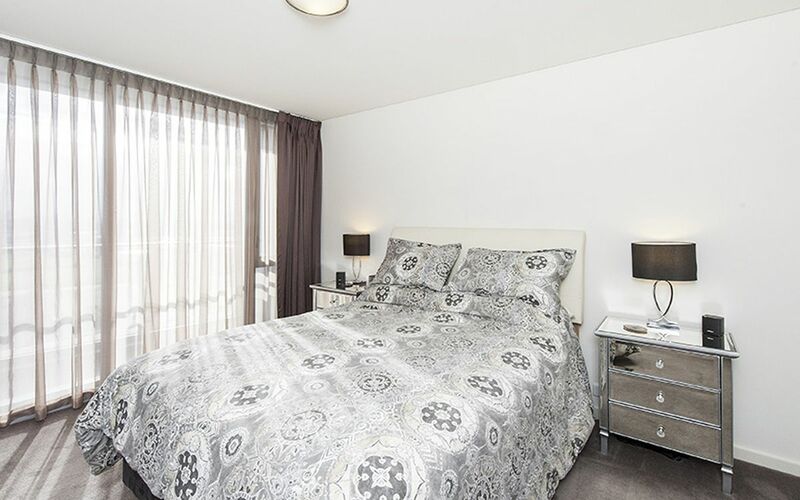 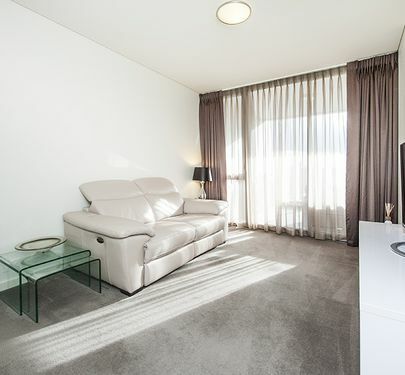 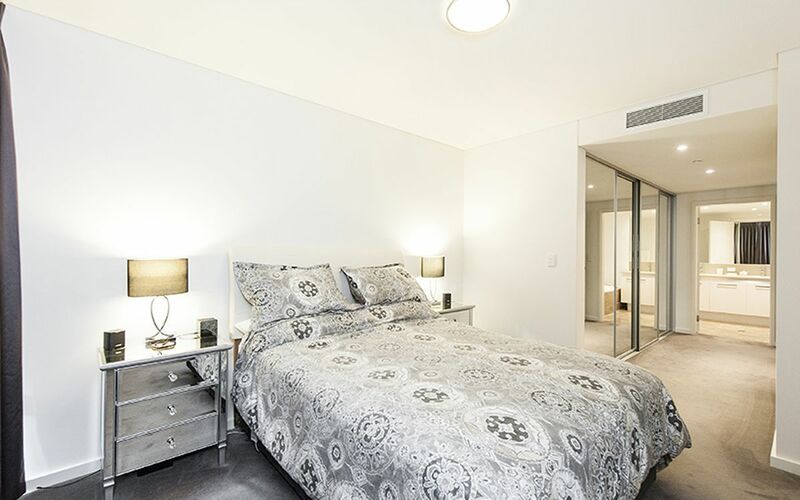 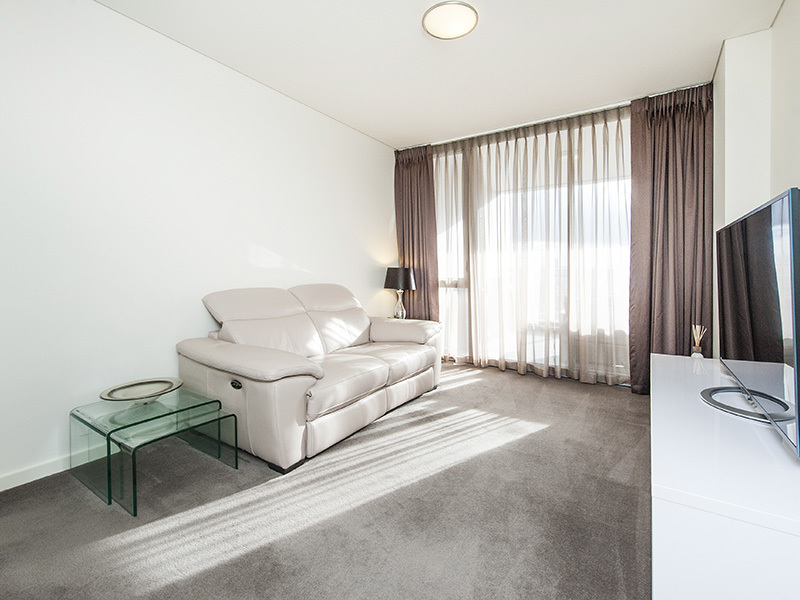 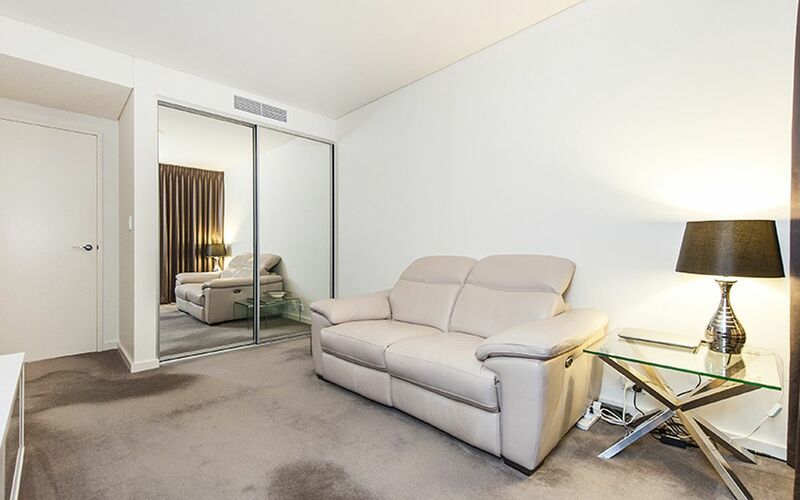 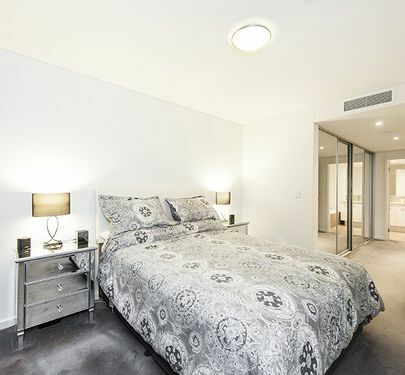 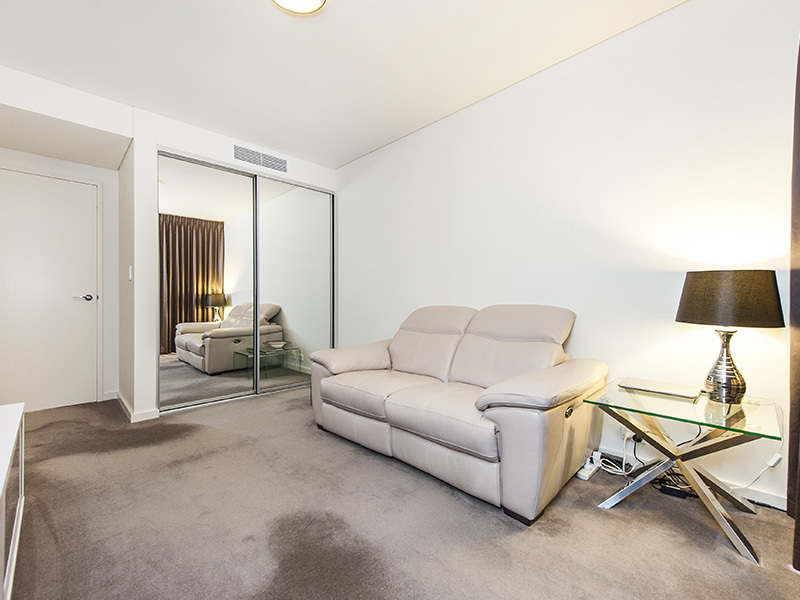 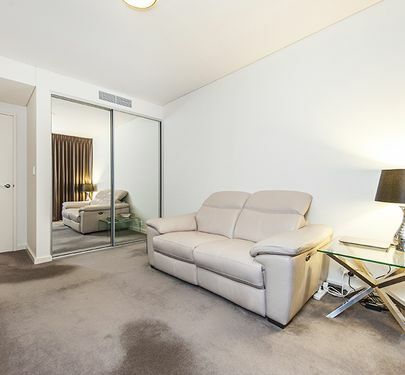 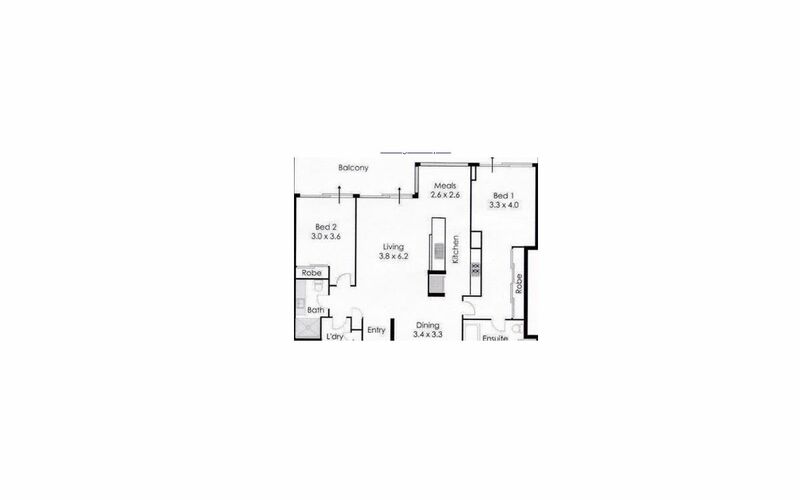 If you are interested in this apartment please don't hesitate to give me a call on 0414 318324 to book an appointment to view.